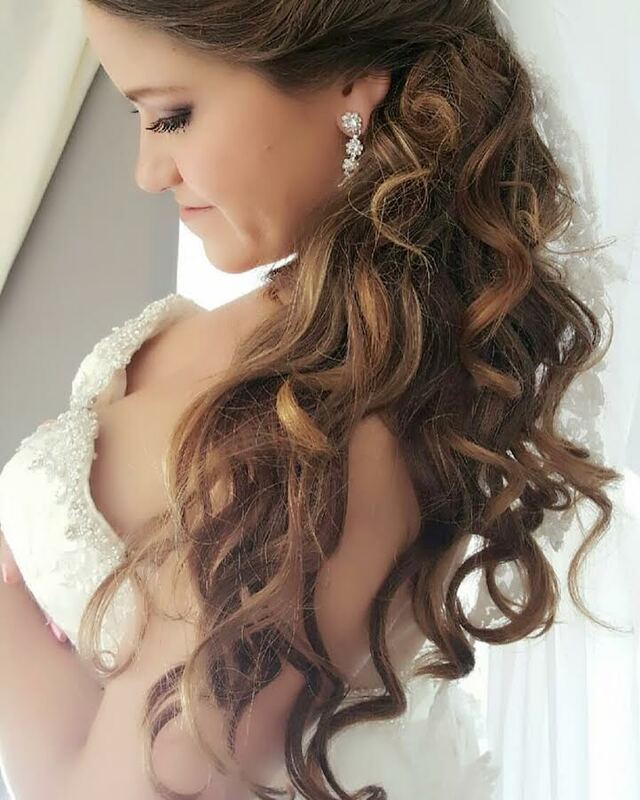 Thanks for considering Avant-Garde Salon and Spa to be a part of your wedding plans. 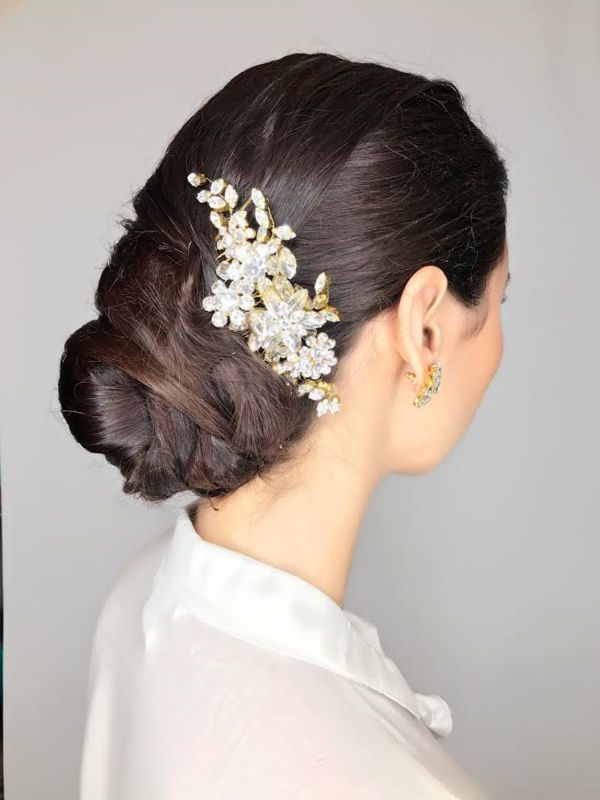 The Avant Garde Team makes wedding days unforgettable! 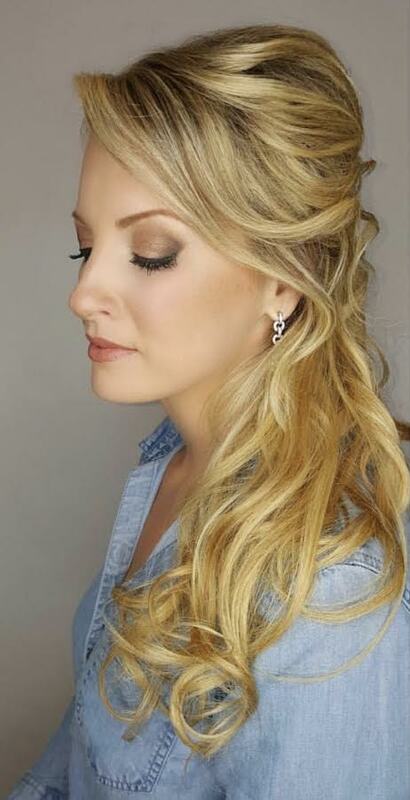 Ladies, customize your own beauty celebration for your wedding! 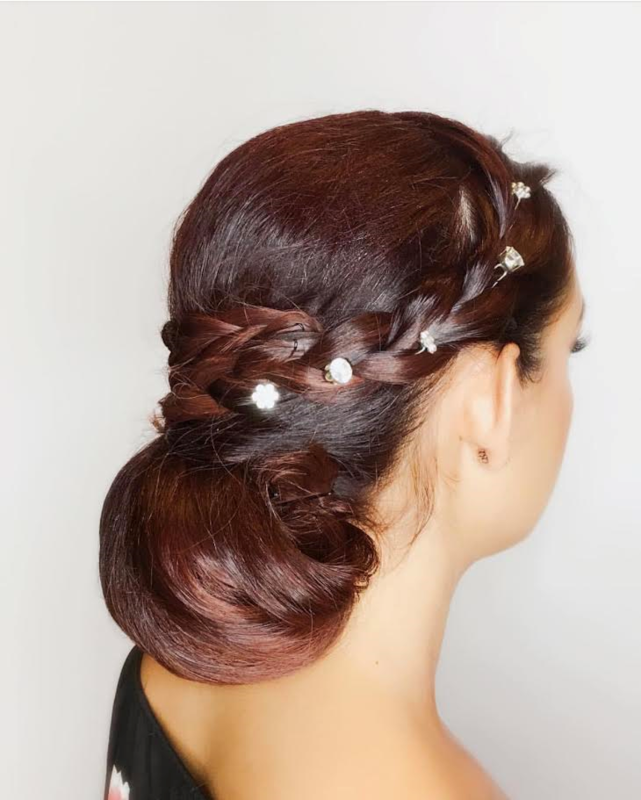 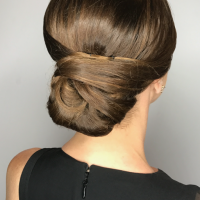 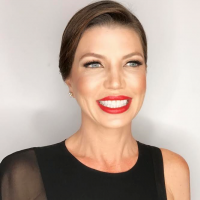 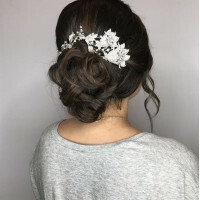 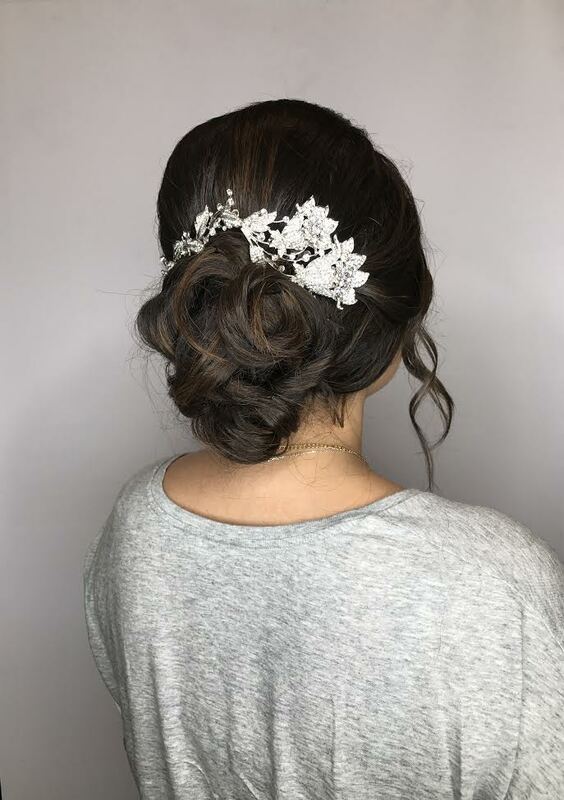 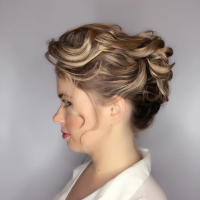 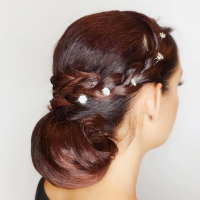 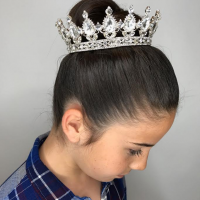 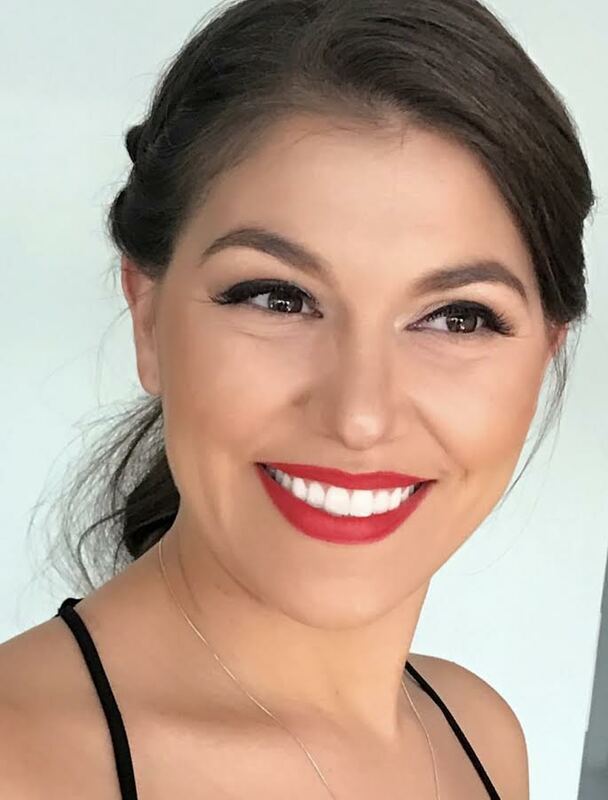 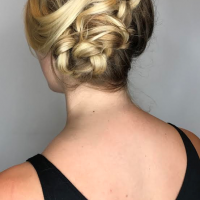 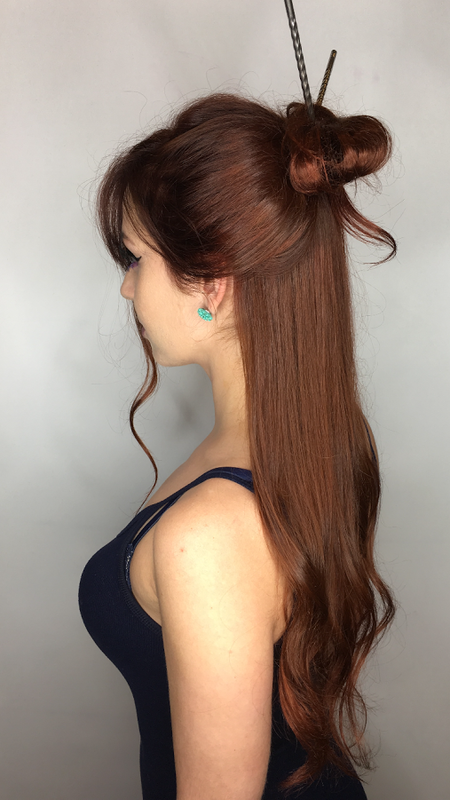 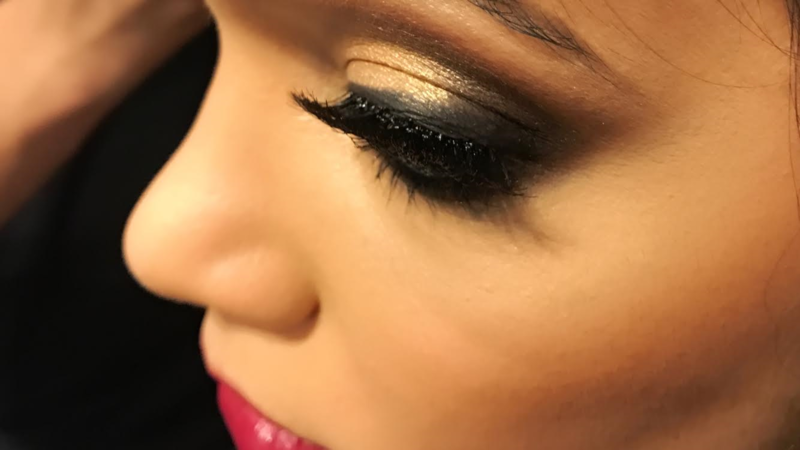 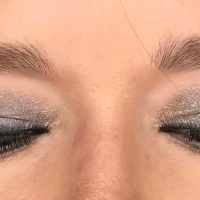 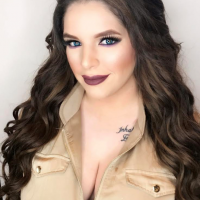 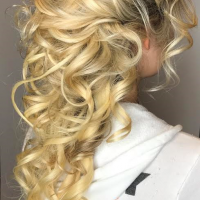 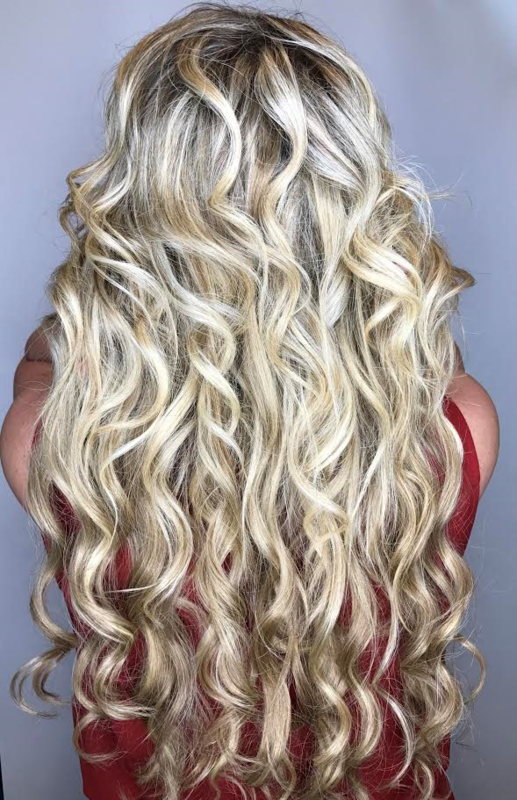 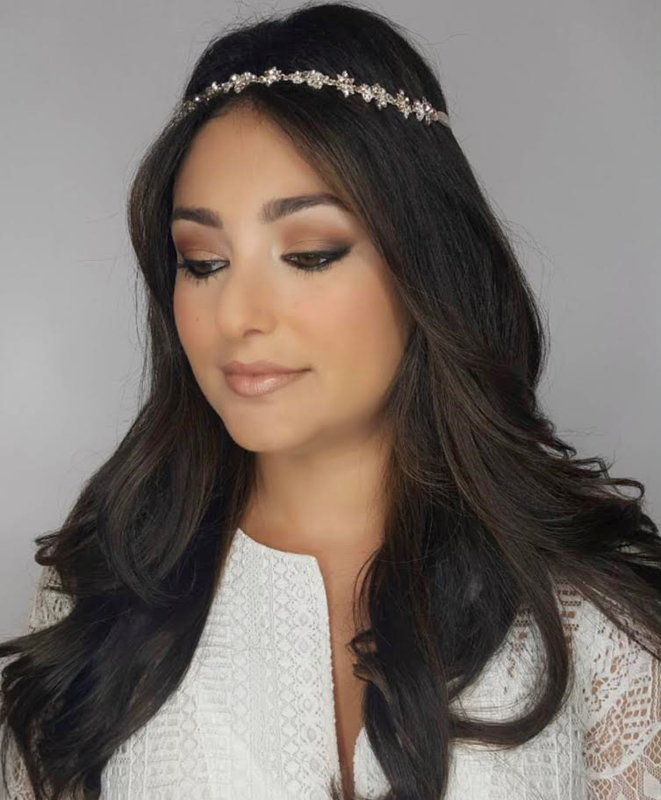 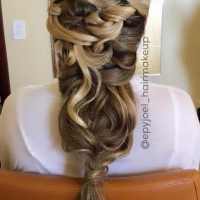 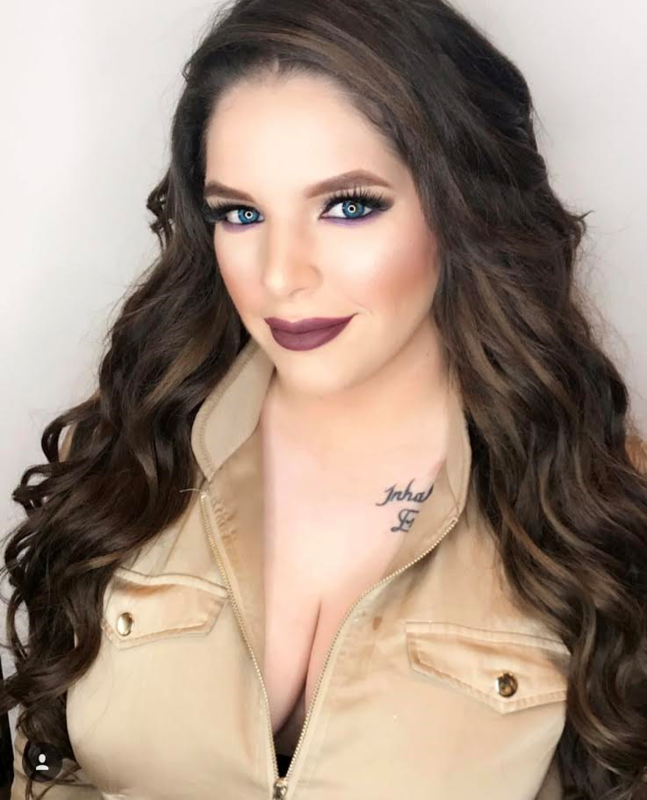 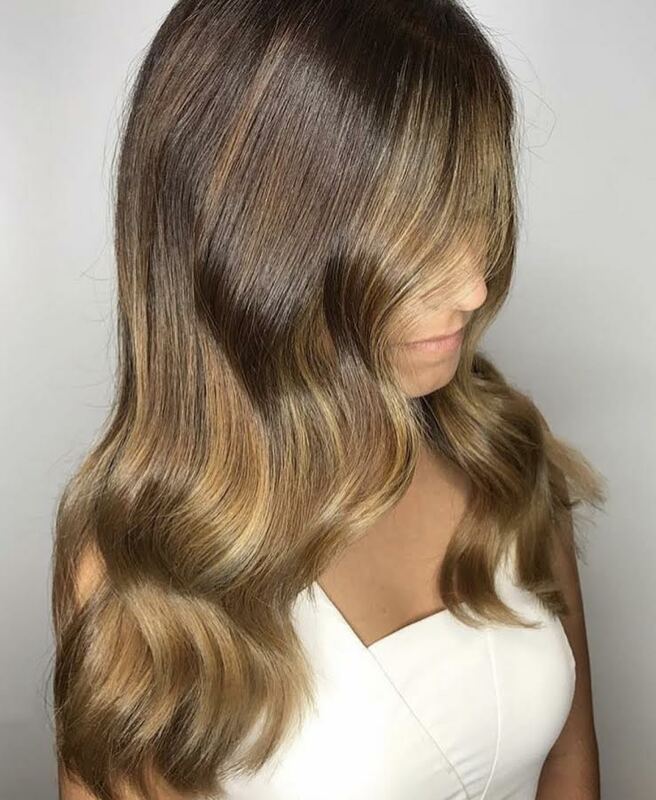 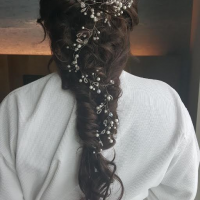 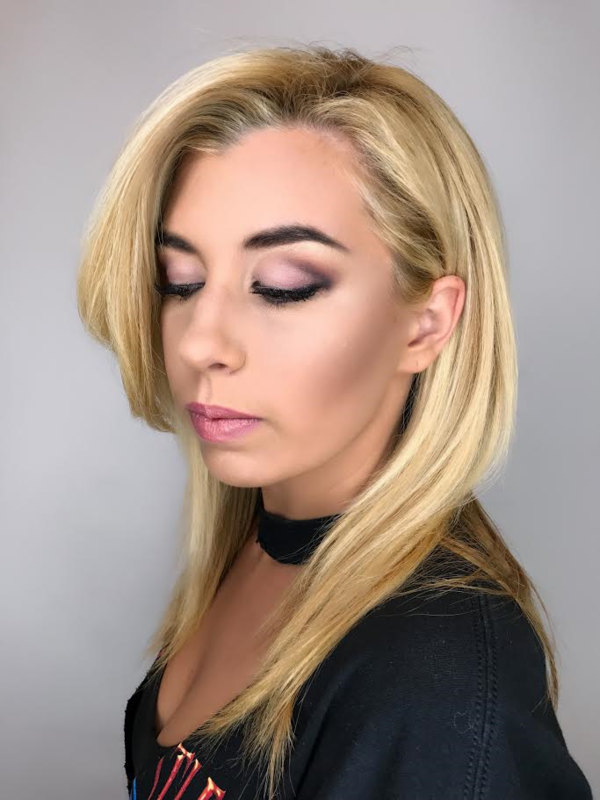 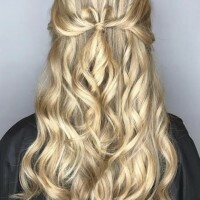 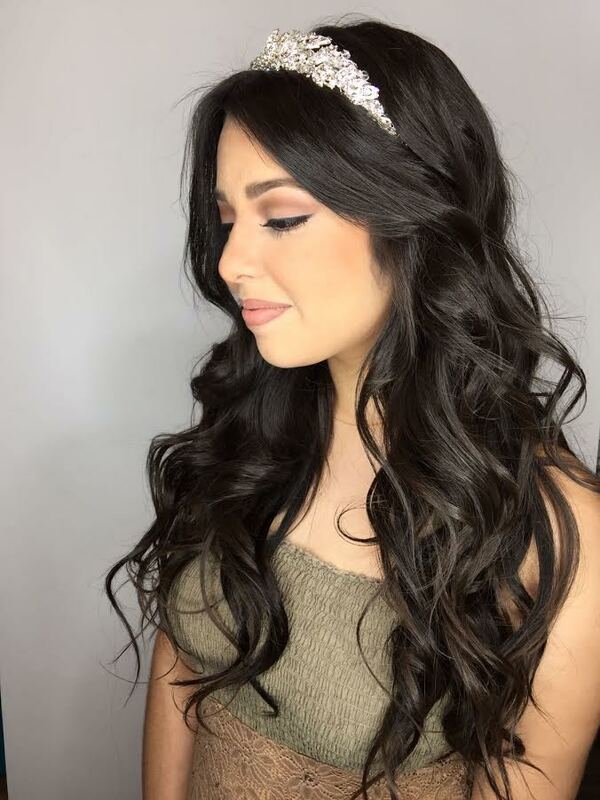 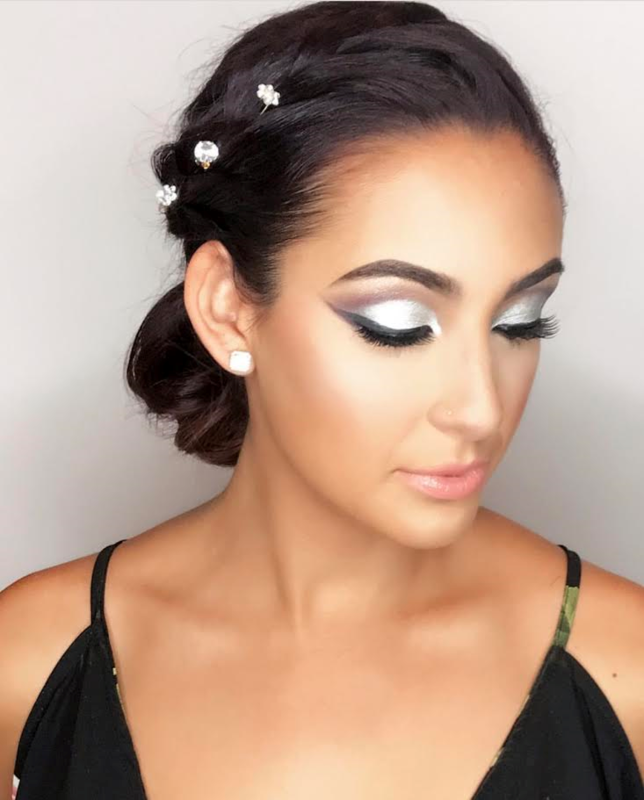 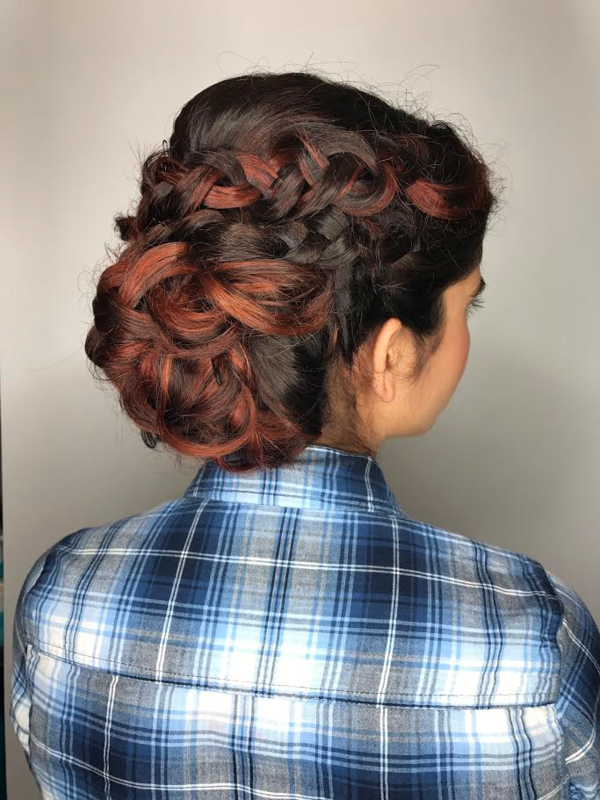 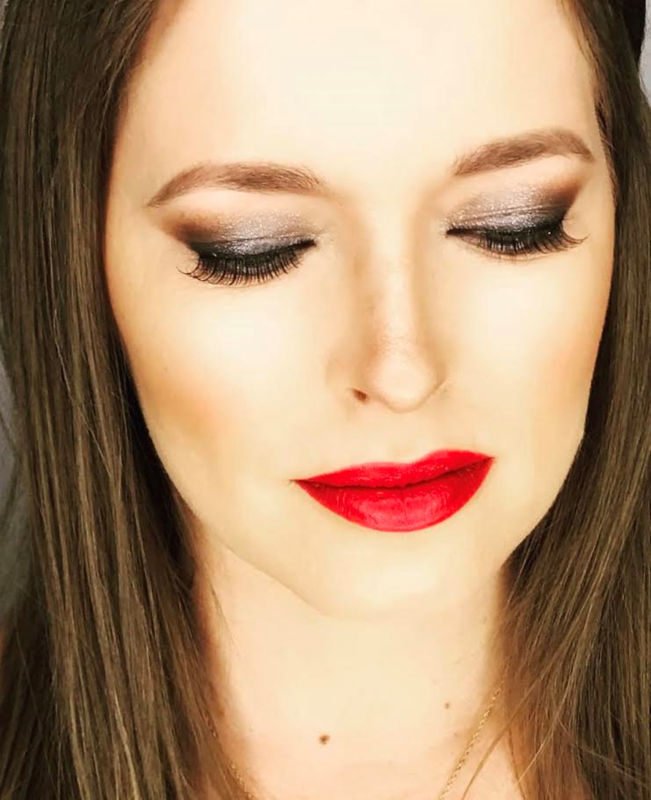 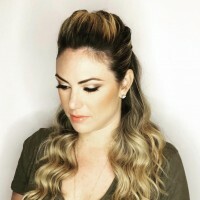 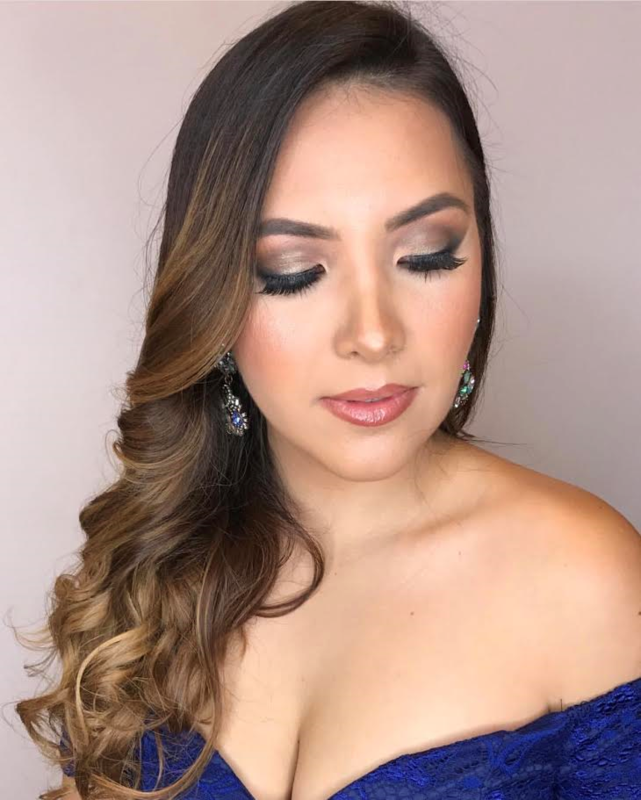 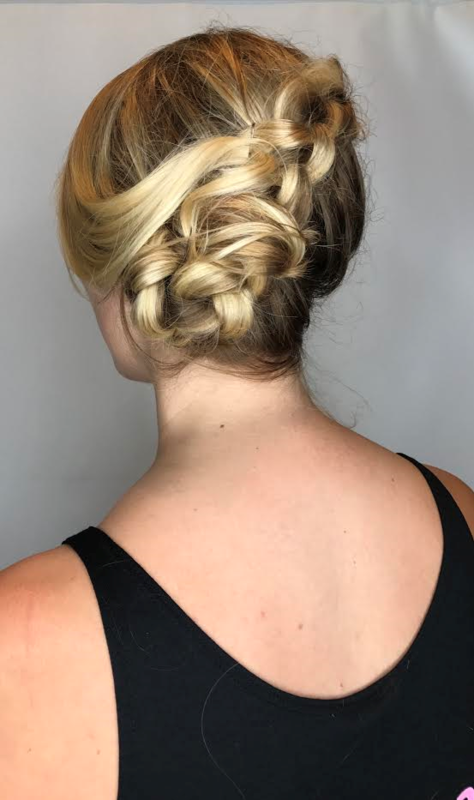 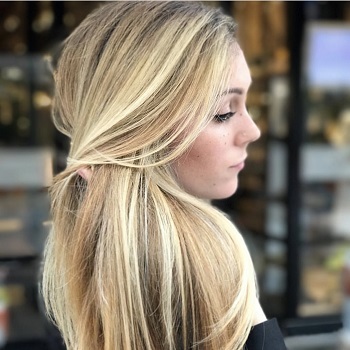 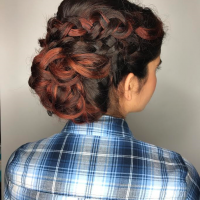 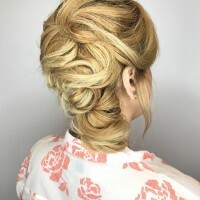 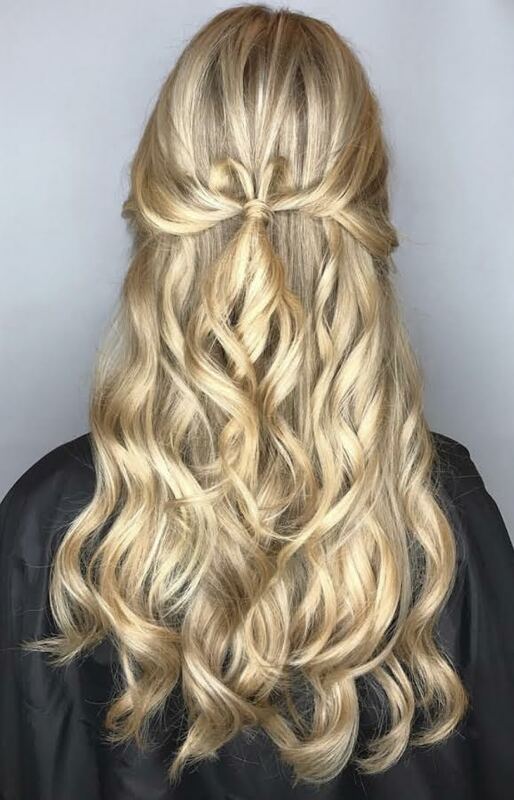 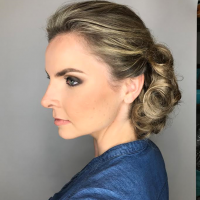 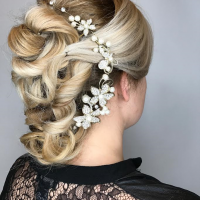 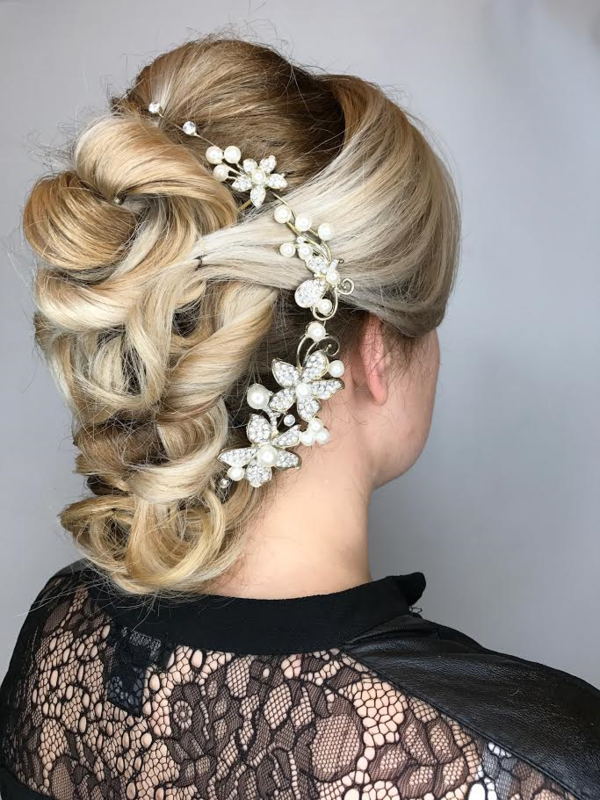 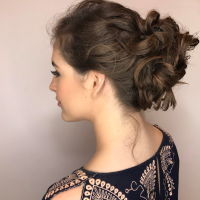 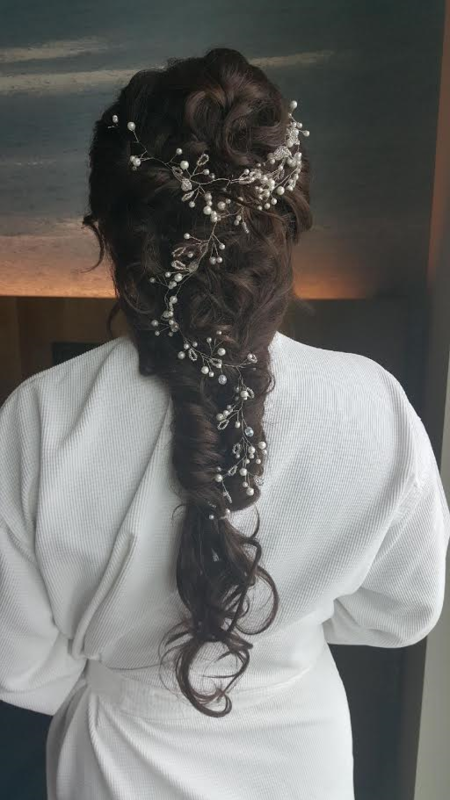 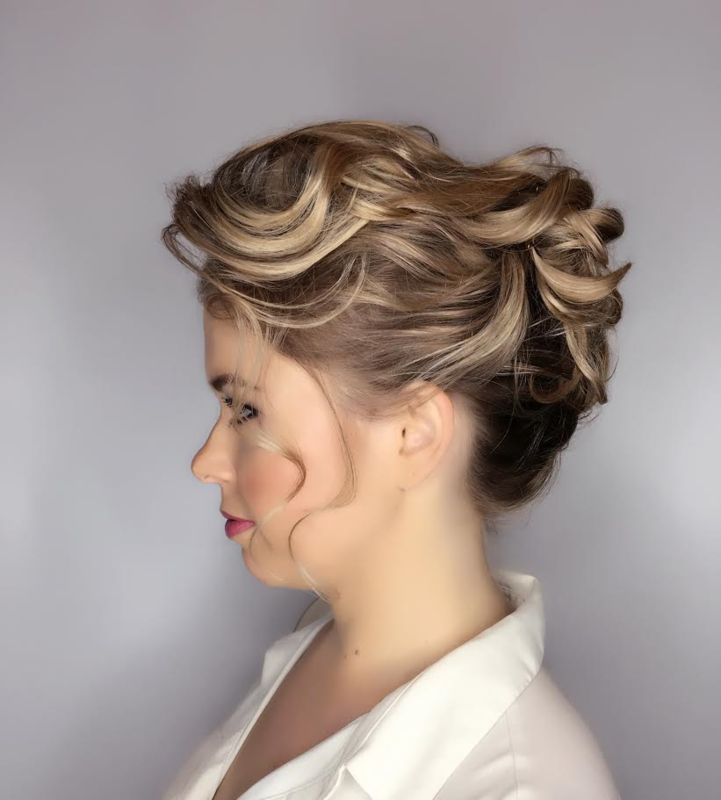 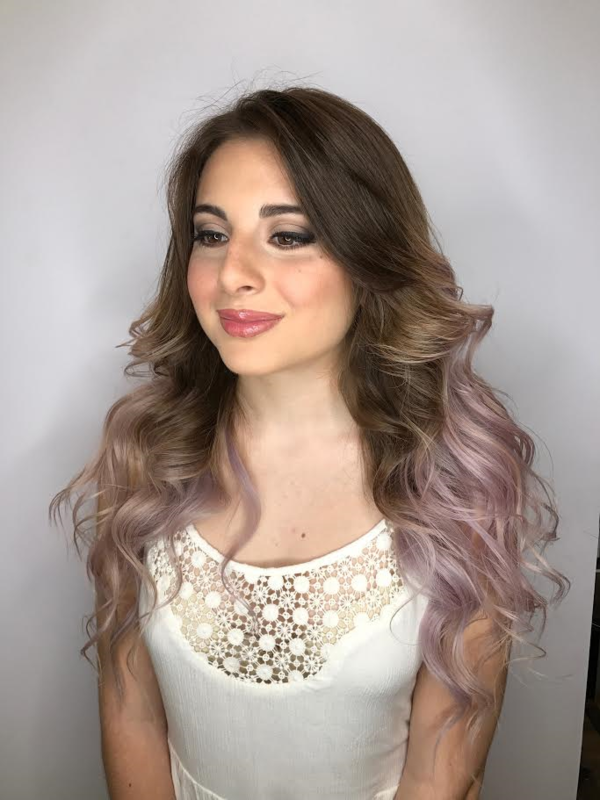 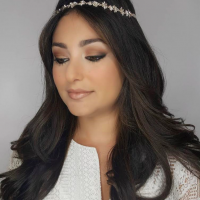 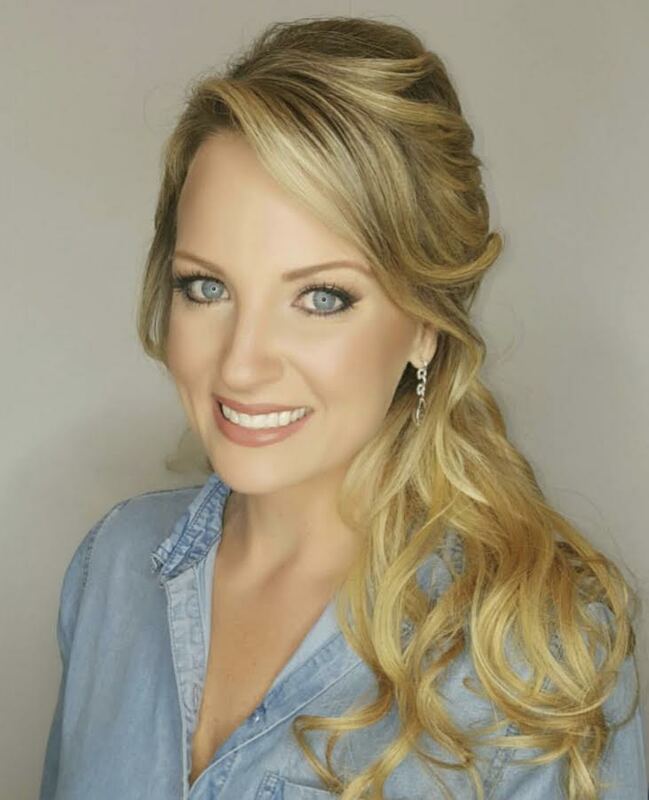 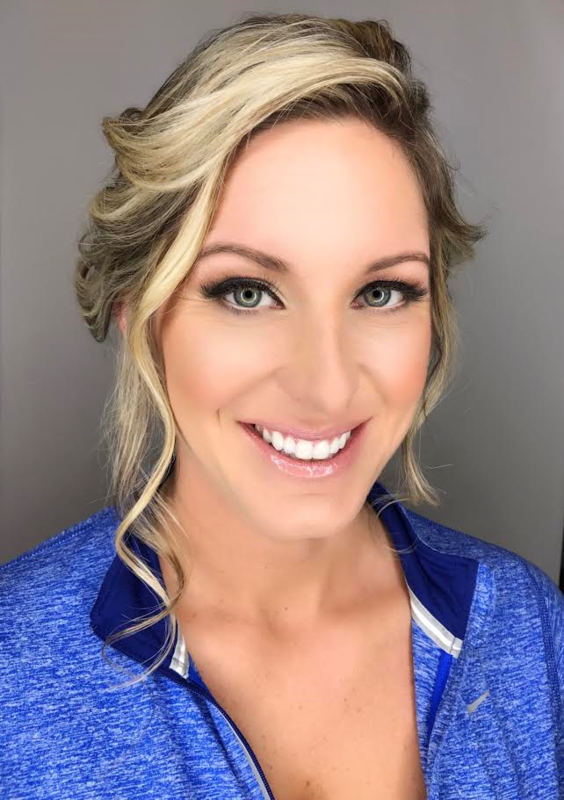 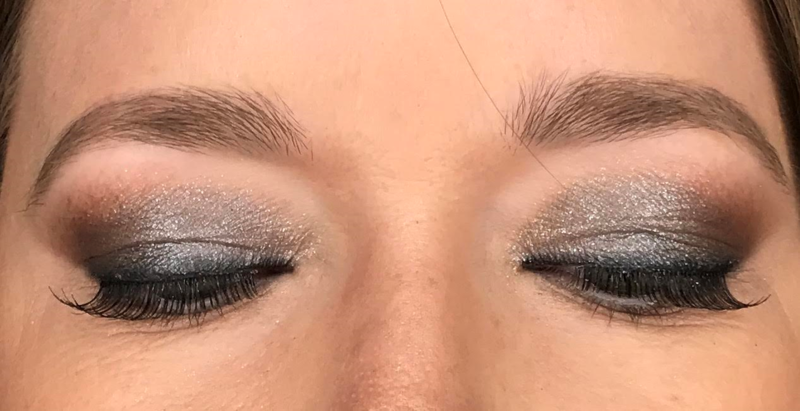 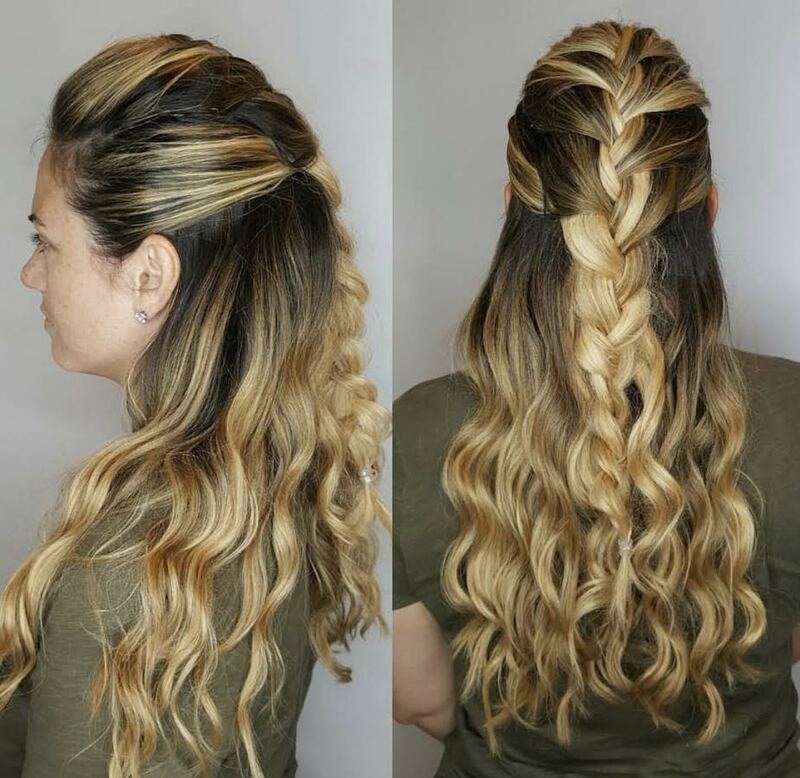 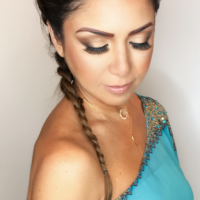 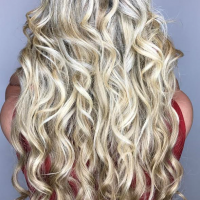 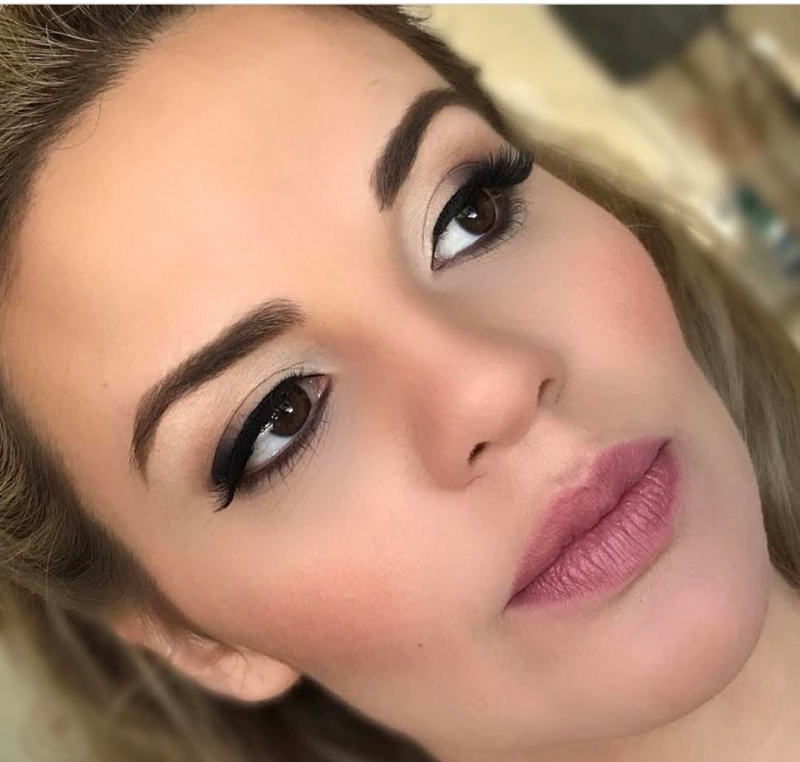 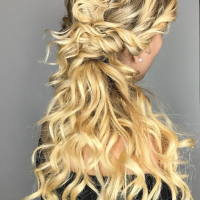 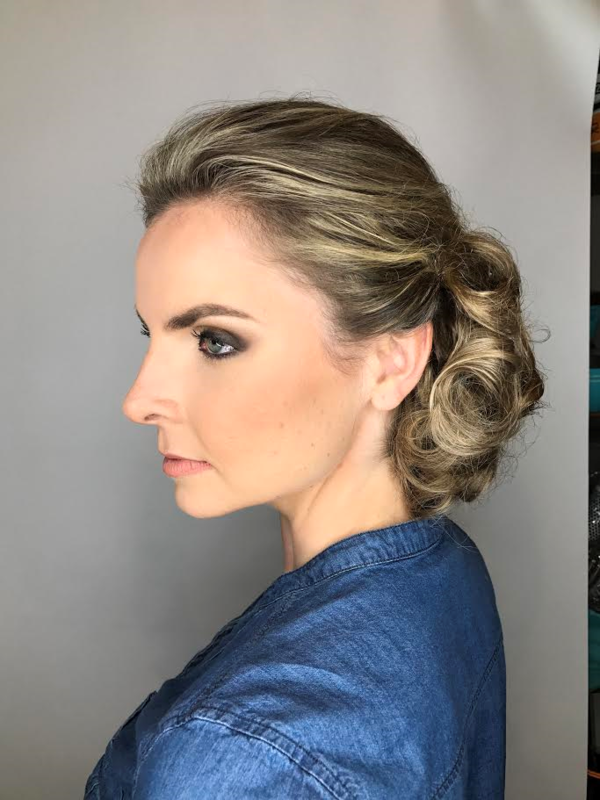 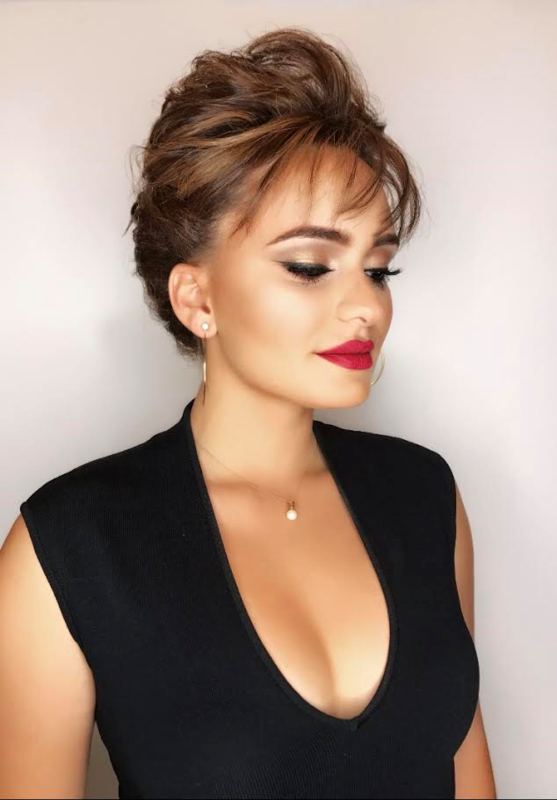 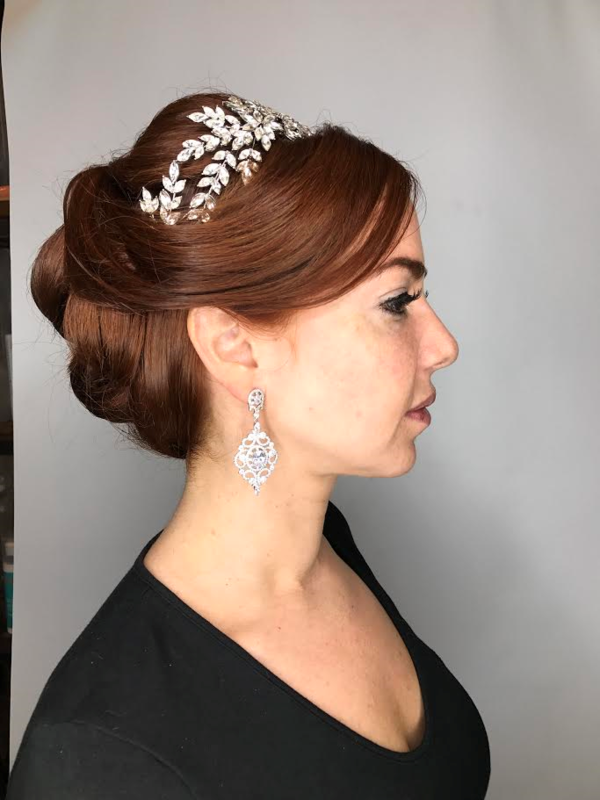 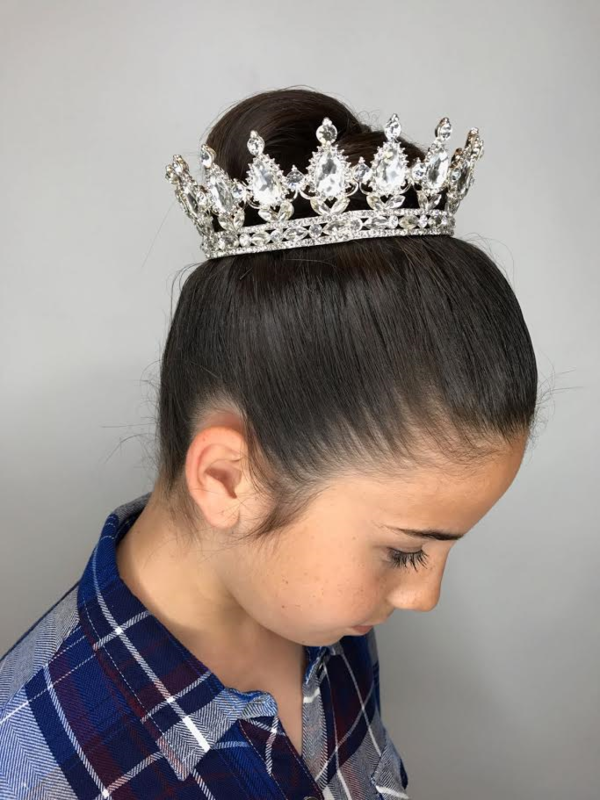 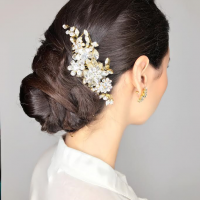 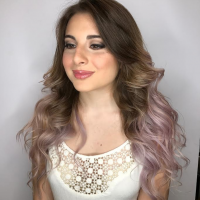 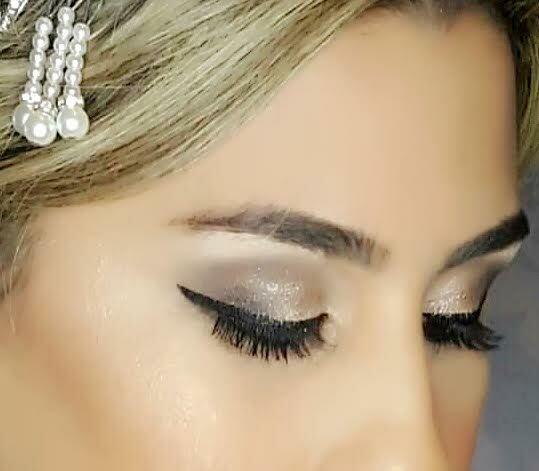 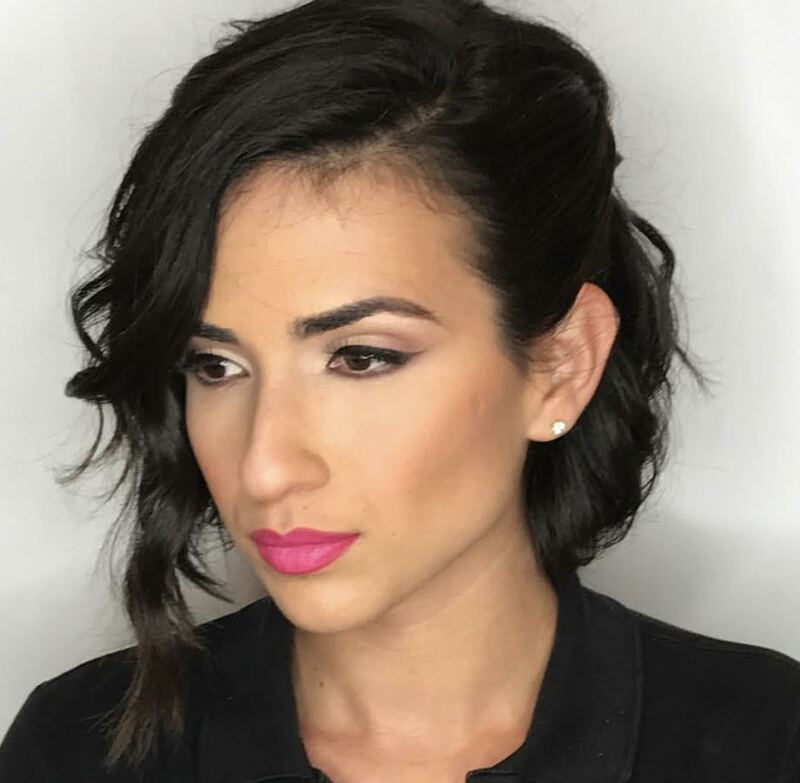 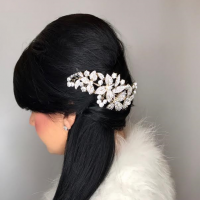 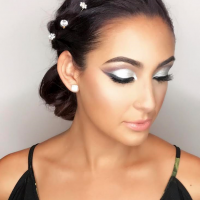 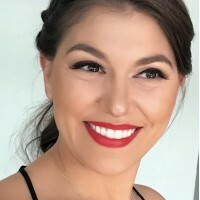 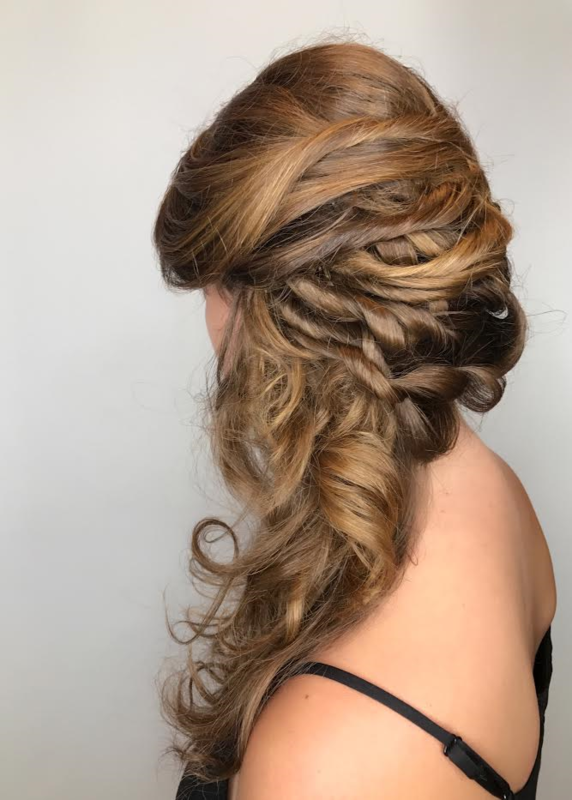 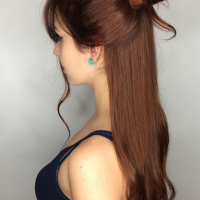 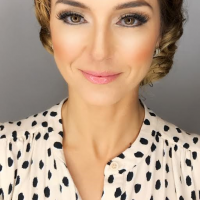 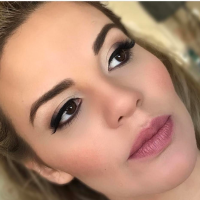 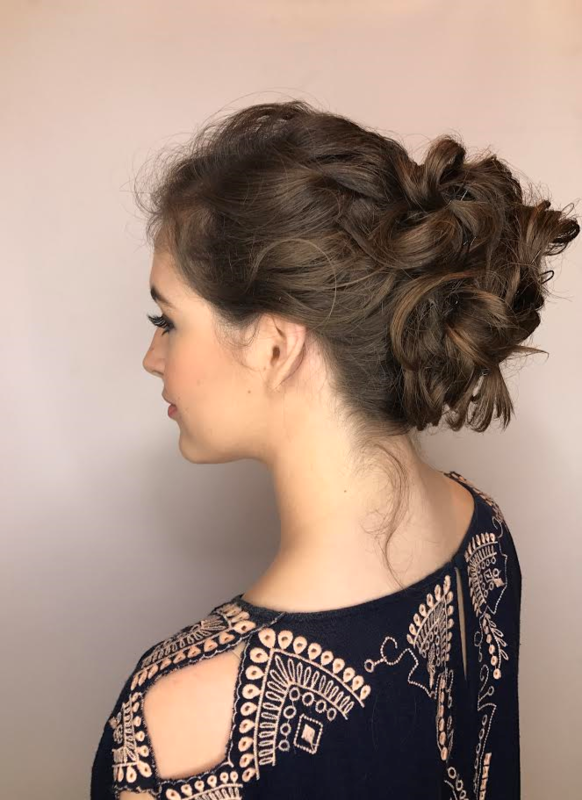 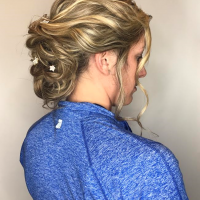 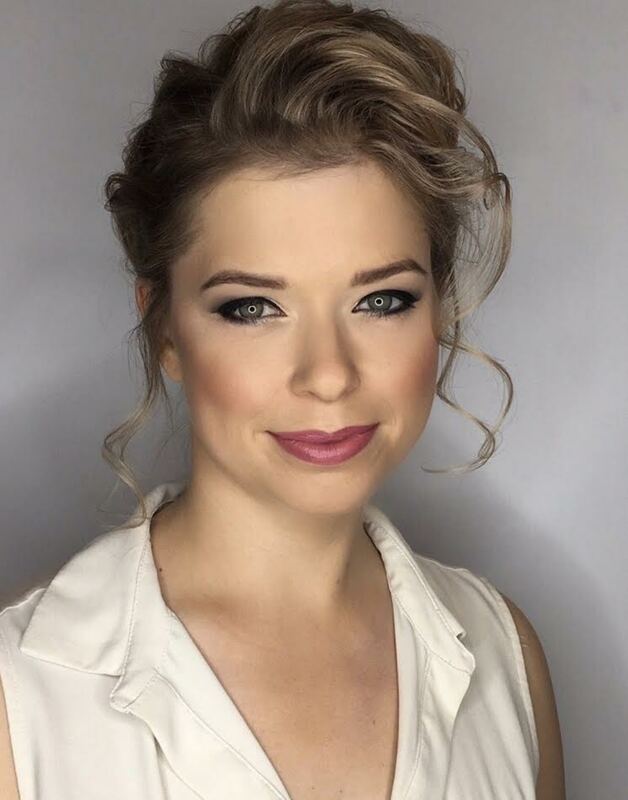 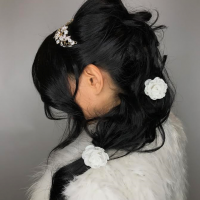 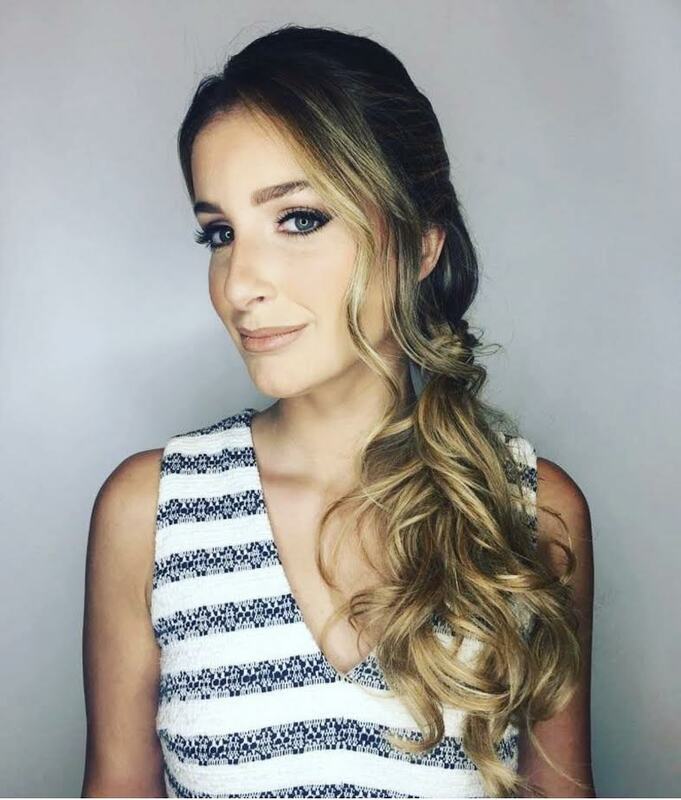 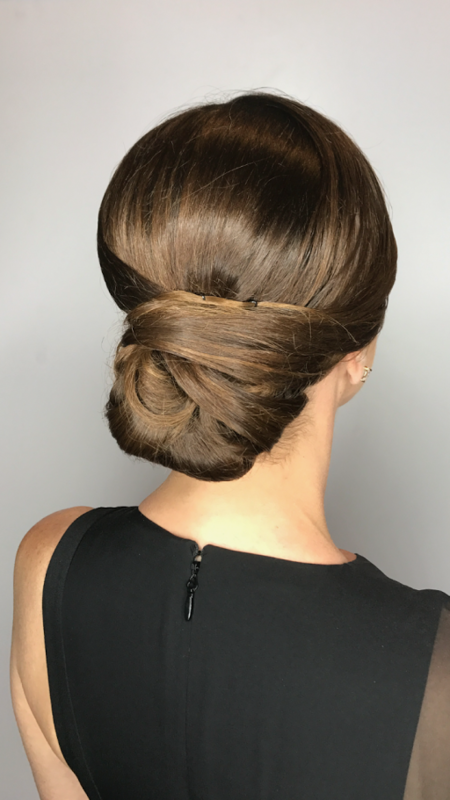 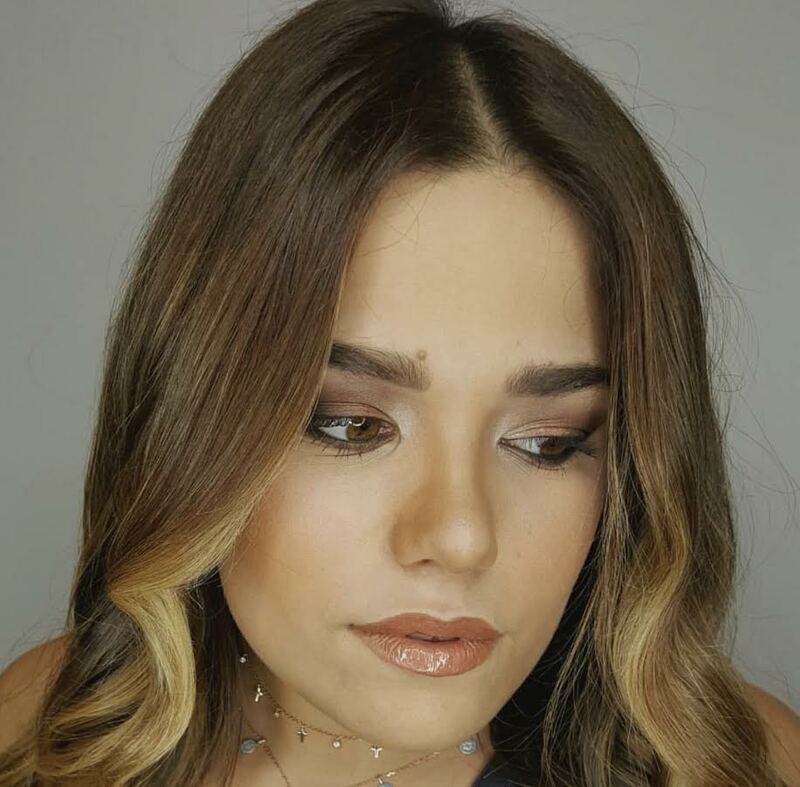 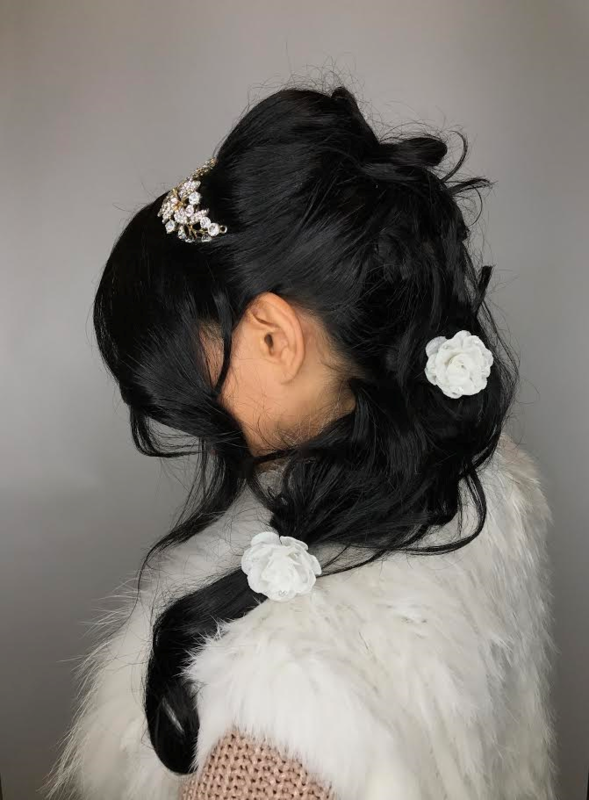 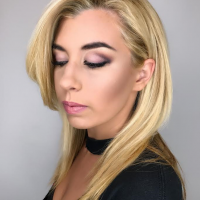 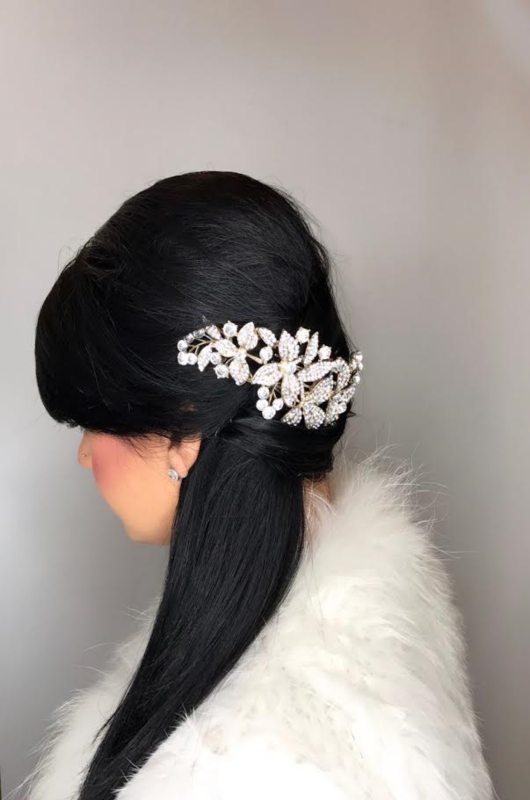 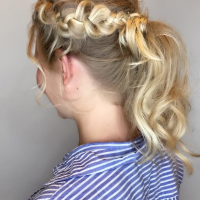 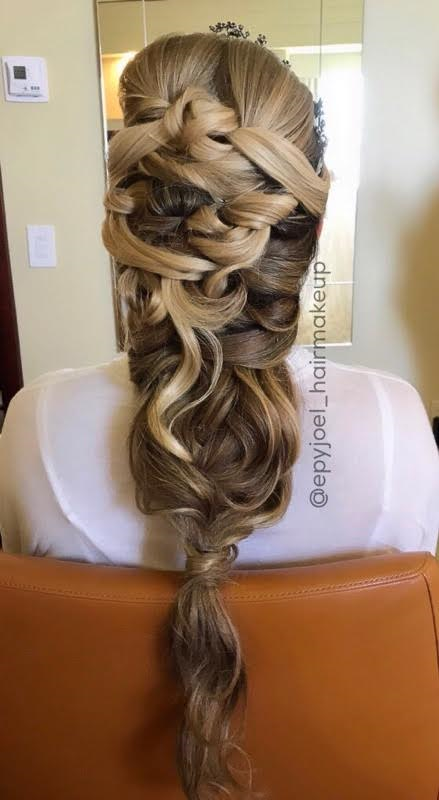 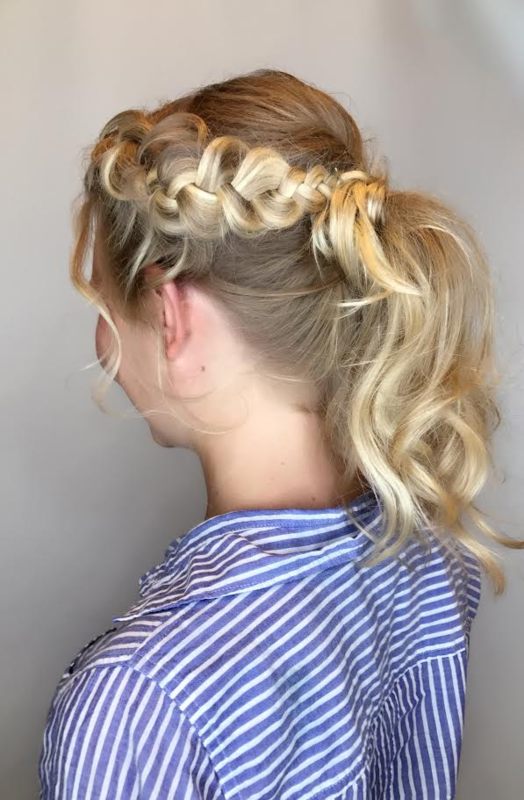 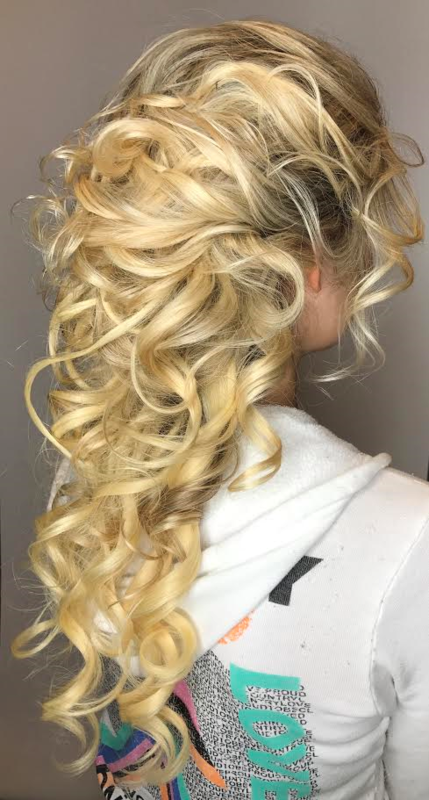 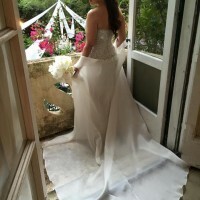 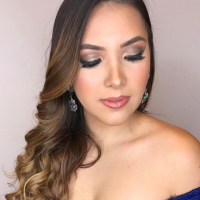 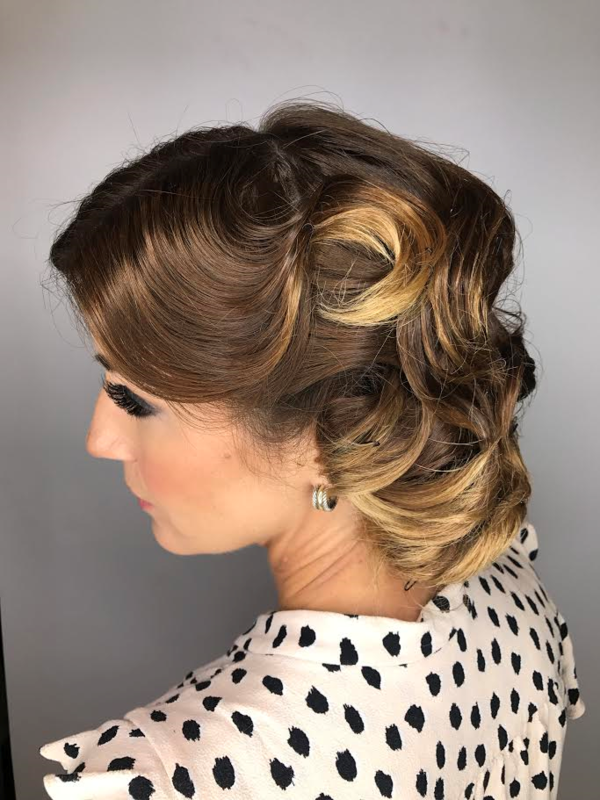 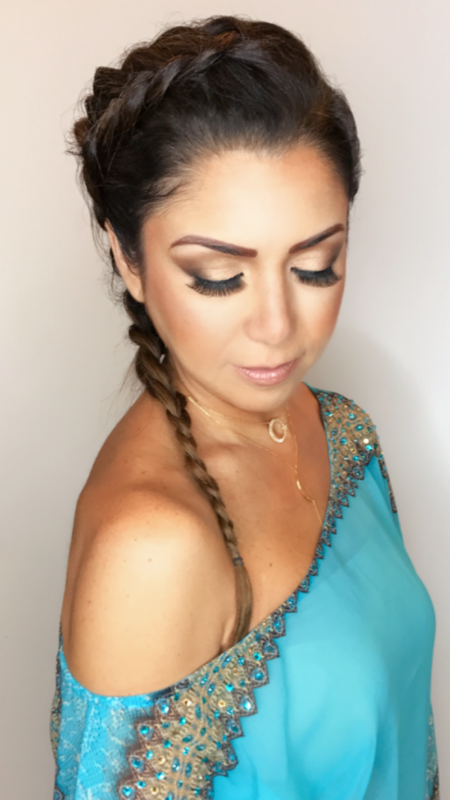 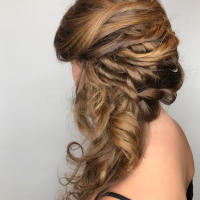 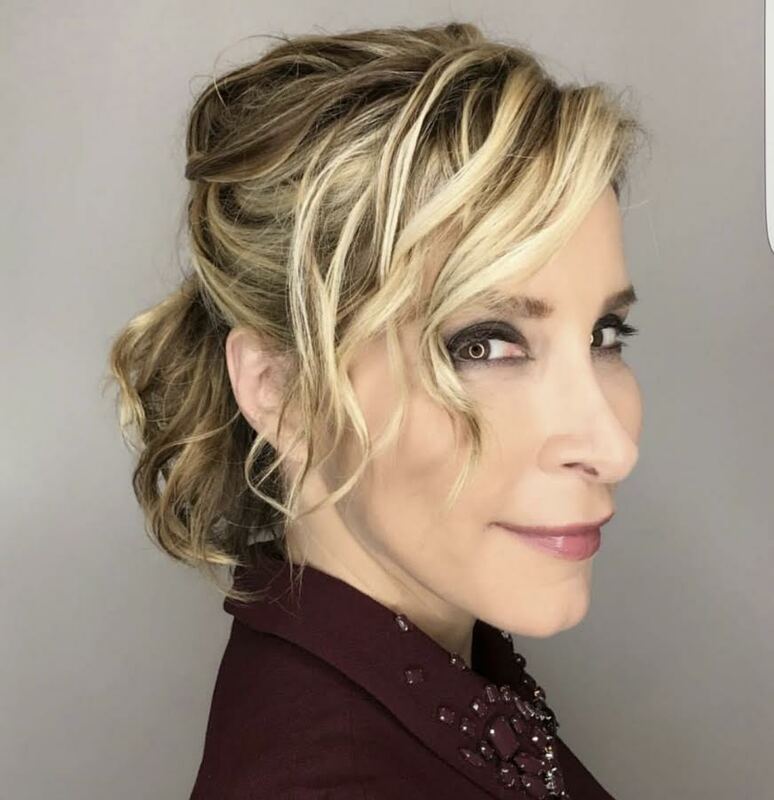 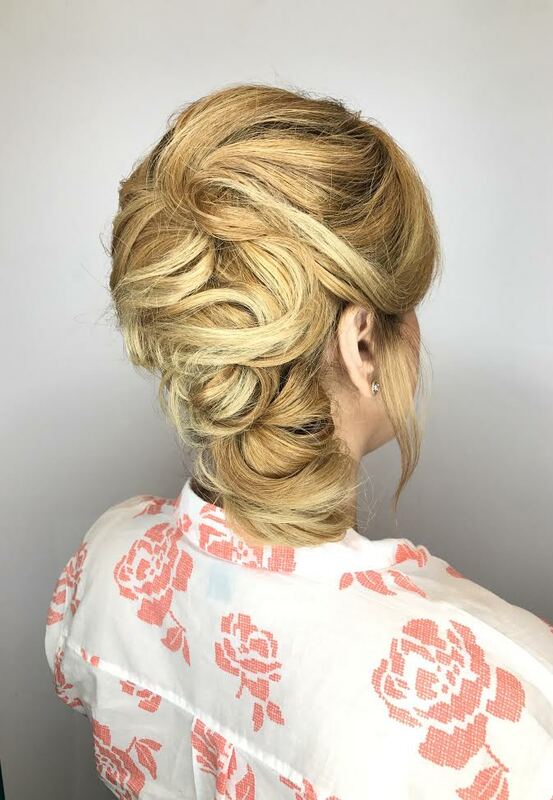 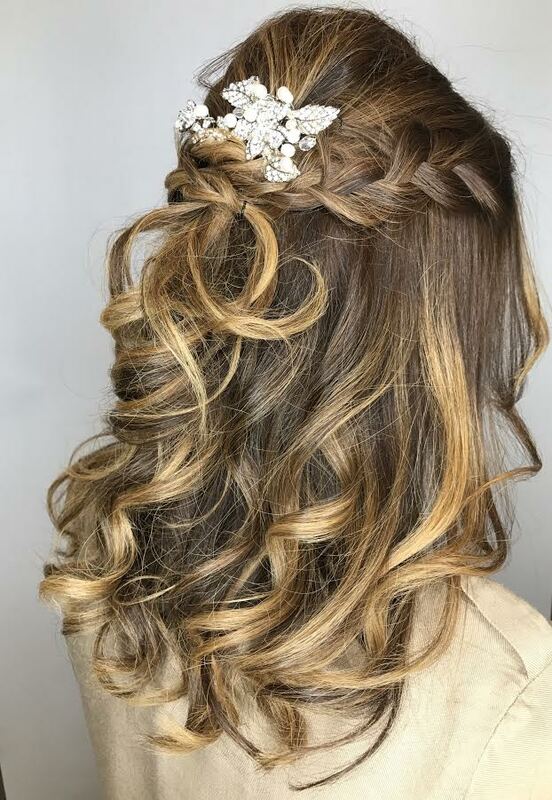 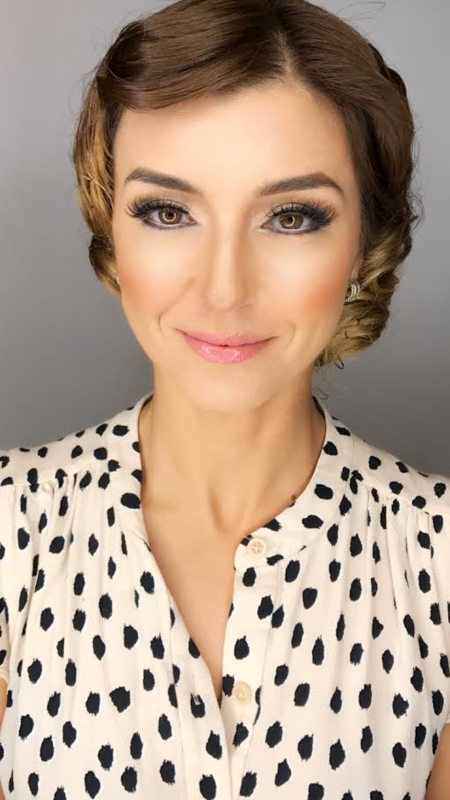 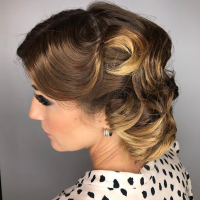 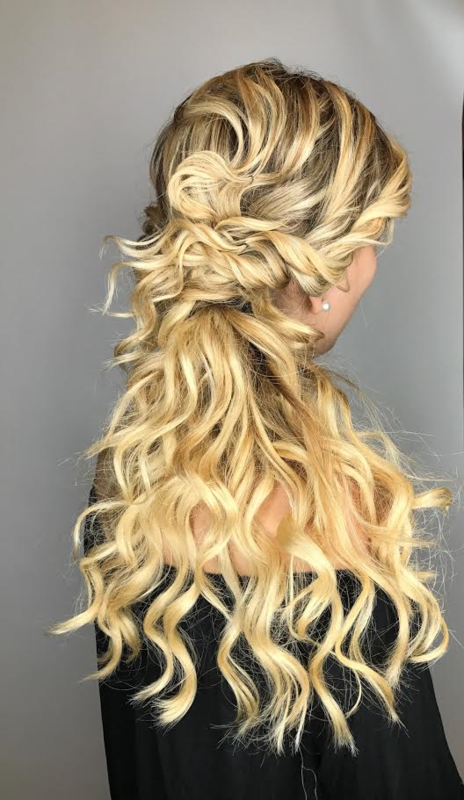 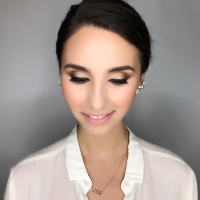 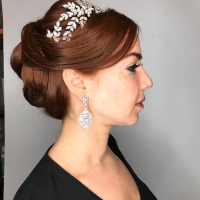 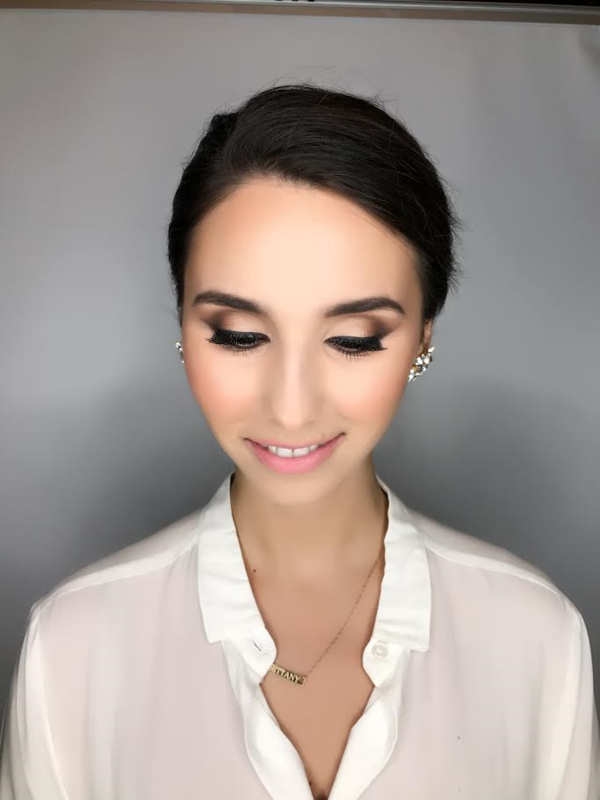 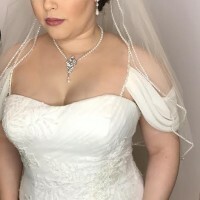 We specialize in updo’s, makeup services, nail care, waxing and facials for wedding parties so you can just combine any of these services for your own unique beautification and spa experience. Schedule your event in our salon where you and your guests will relax and have all of your beauty needs catered to. 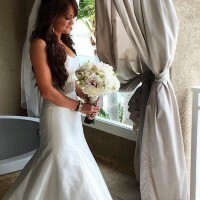 We’ve been serving wedding parties for over 30 years and know how to take care of a Bride-To-Be. 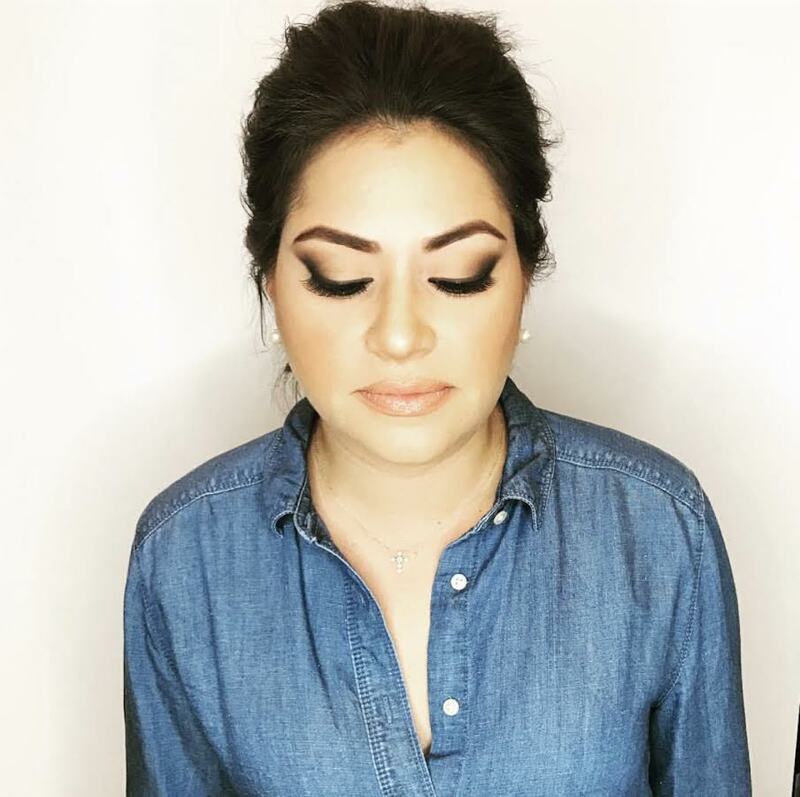 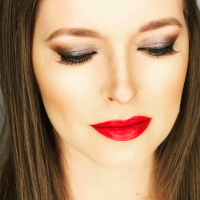 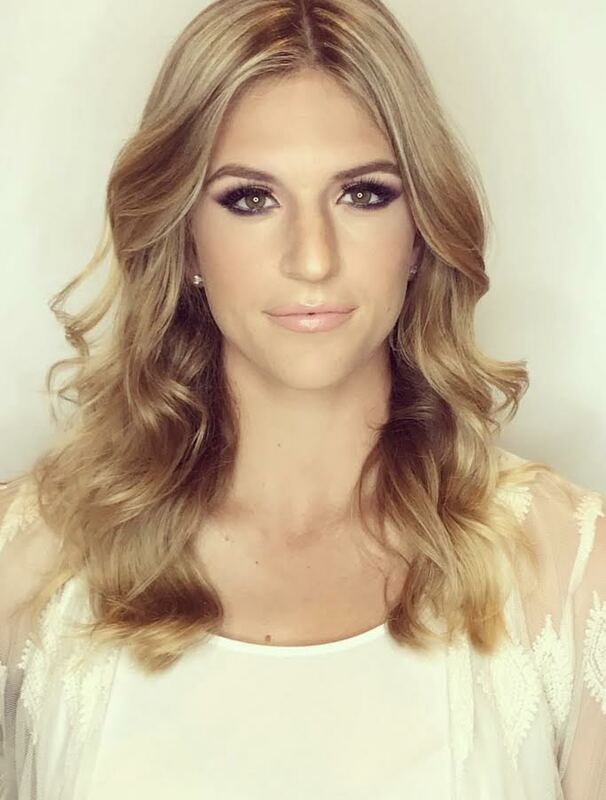 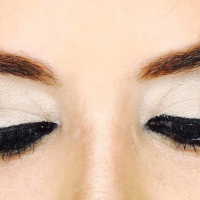 We have many professional Stylists and makeup artists to handle all of your guests at the same time. 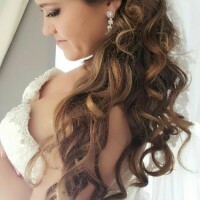 Interested in learning more about wedding day makeovers at Avant-Garde Salon and Spa? 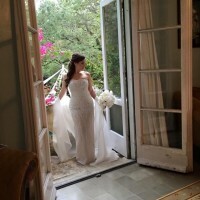 We schedule a complimentary consultation to understand your vision of how you want to look on your wedding day. 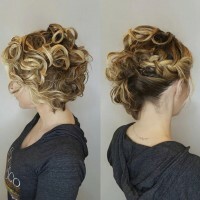 Feel free to ask your Stylist to contribute their ideas as well. 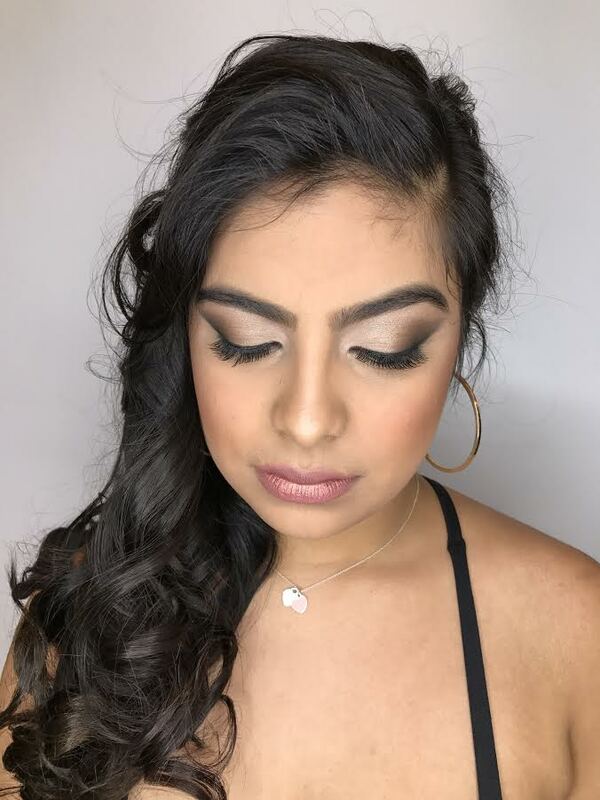 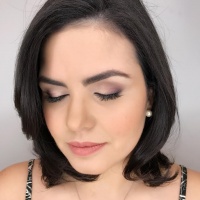 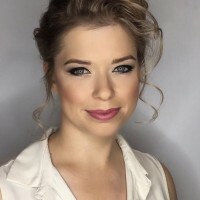 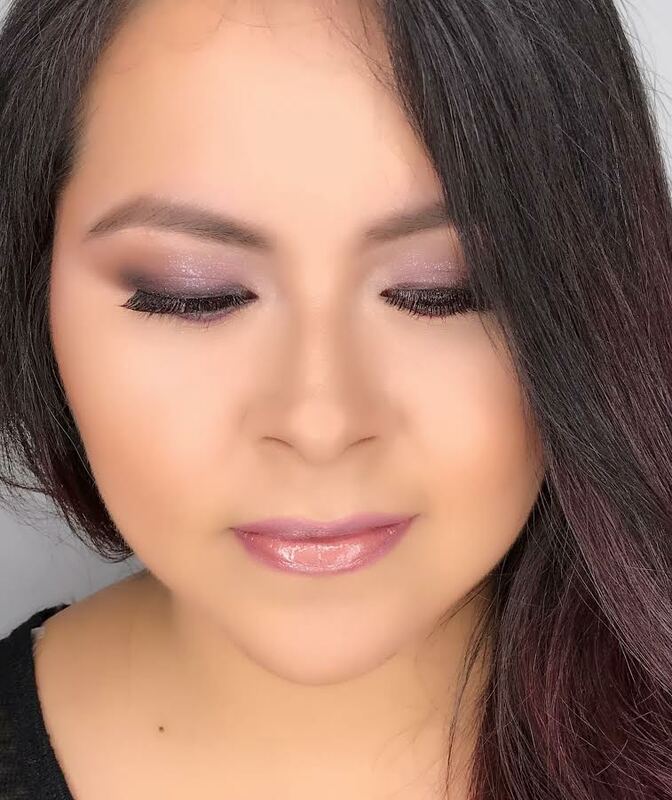 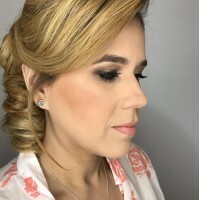 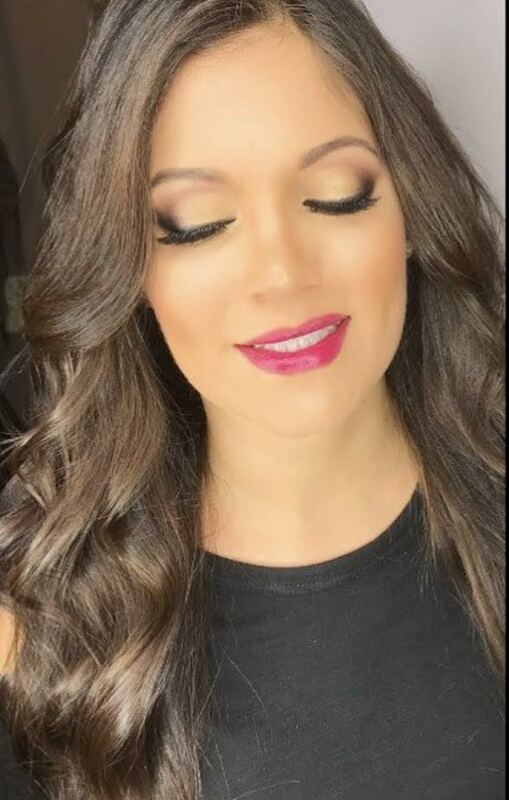 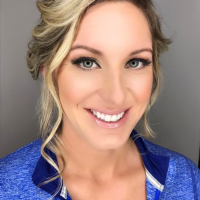 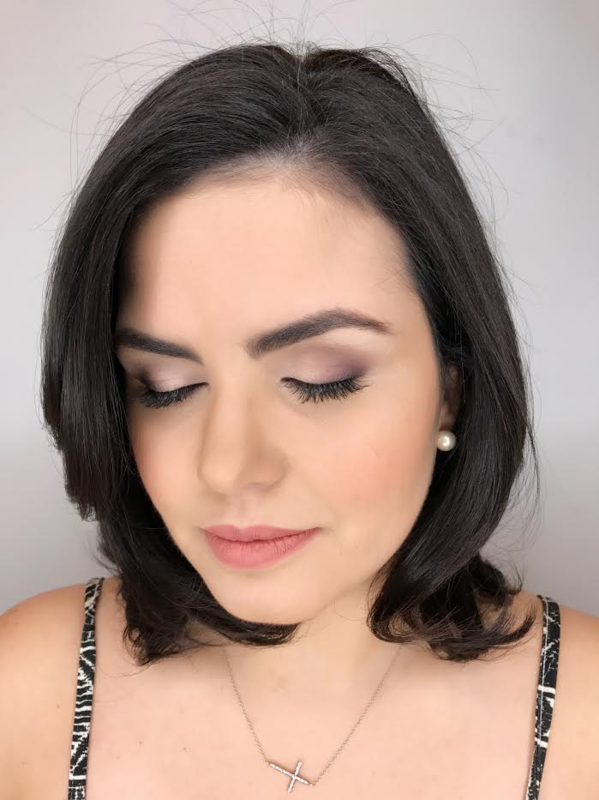 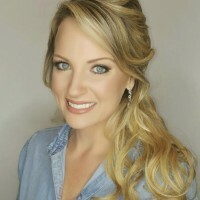 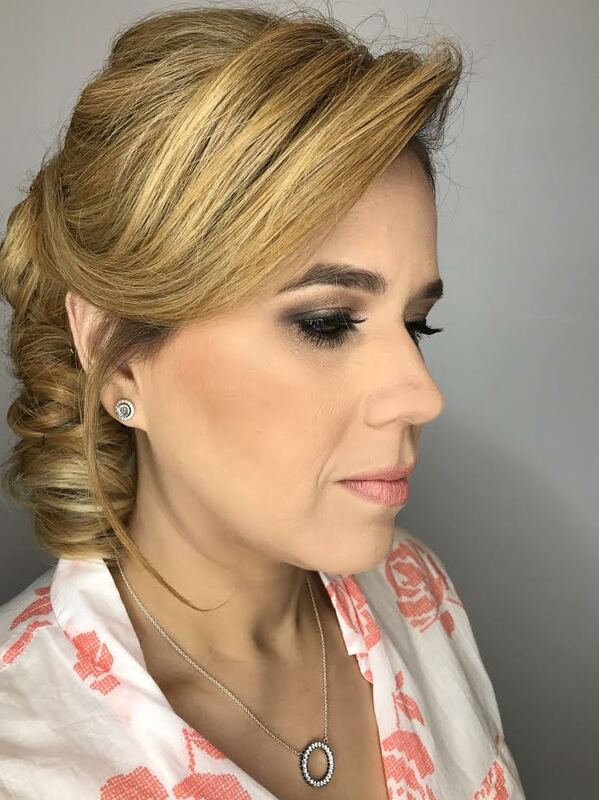 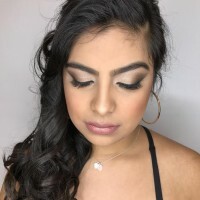 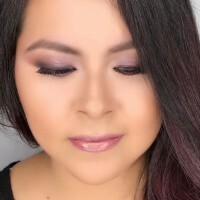 Once we are all in agreement, we schedule the appointment to try different hairstyles and makeup combinations in preparation for your perfect wedding day. 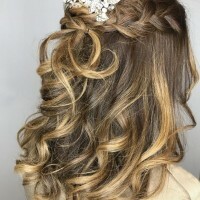 We will take pictures during this appointment to capture your ‘look’ so it isn’t just committed to memory. 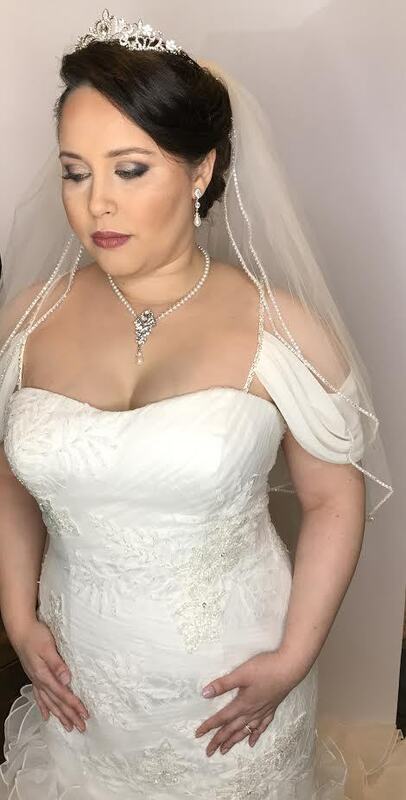 The big day has arrived! 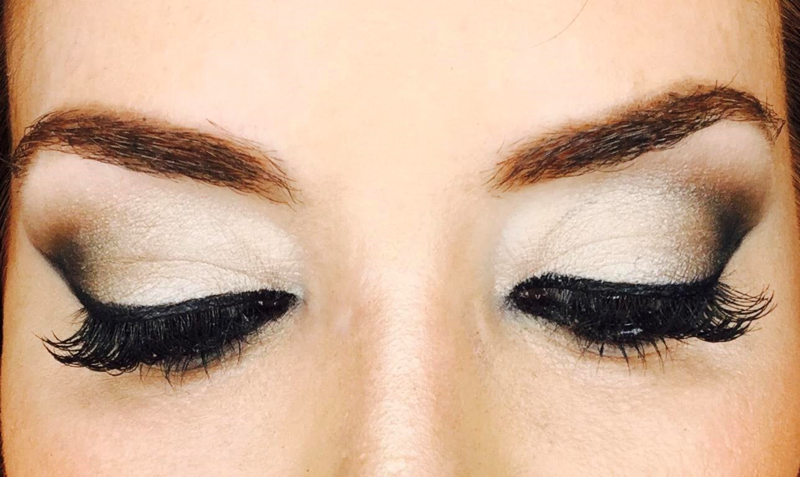 We understand that time is of the essence right now. 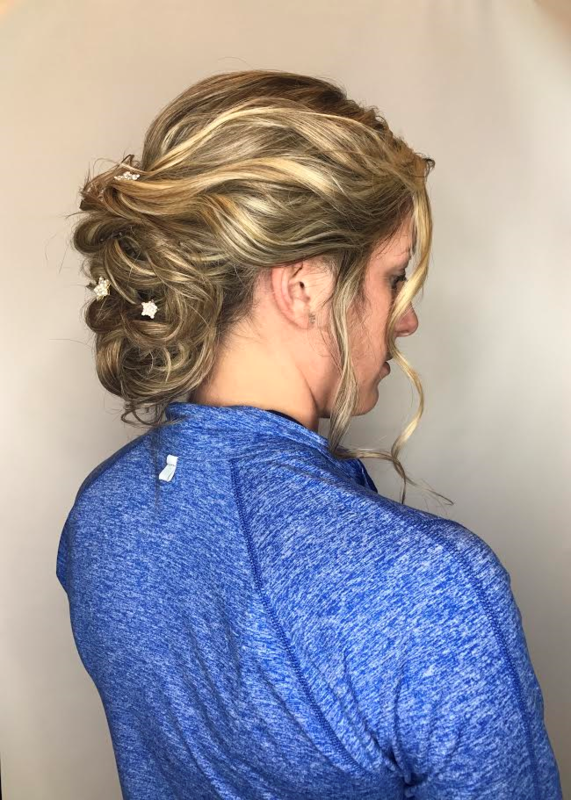 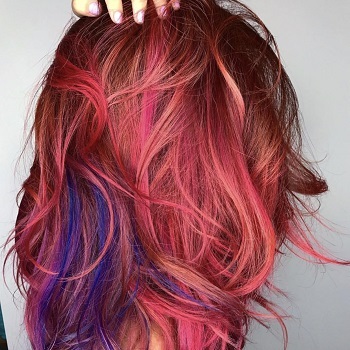 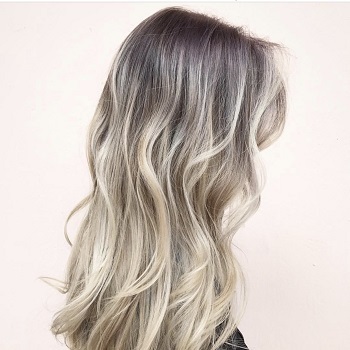 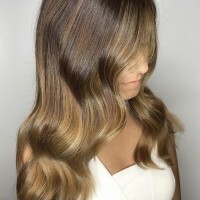 When you arrive, your Stylist will immediately begin to create the look that you agreed upon during your initial consultation. 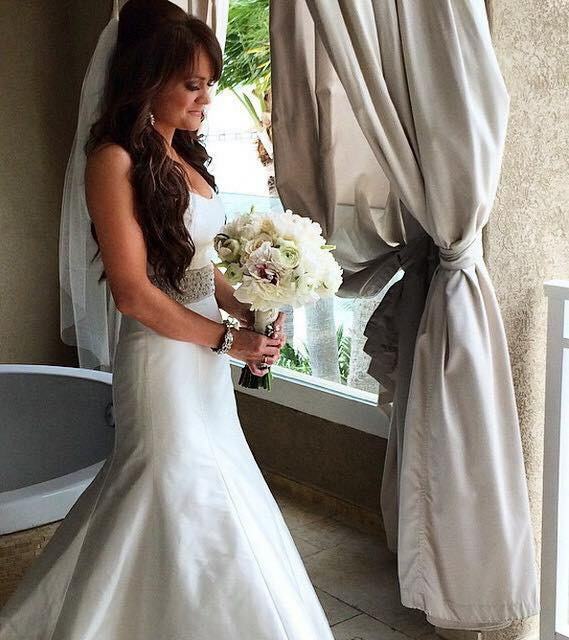 During your appointment, our Wedding Consultant will make sure your every need is attended to. 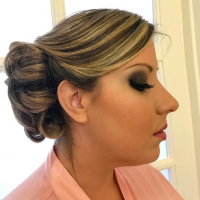 When we’re done, you’ll be ready to get whisked away and stun the congregation! 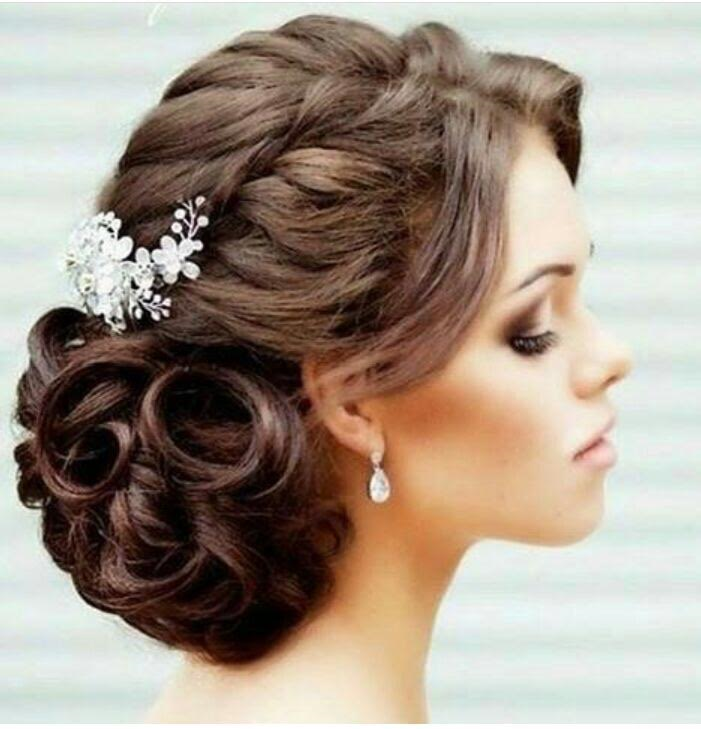 We look forward to scheduling your wedding in our salon's calendar. 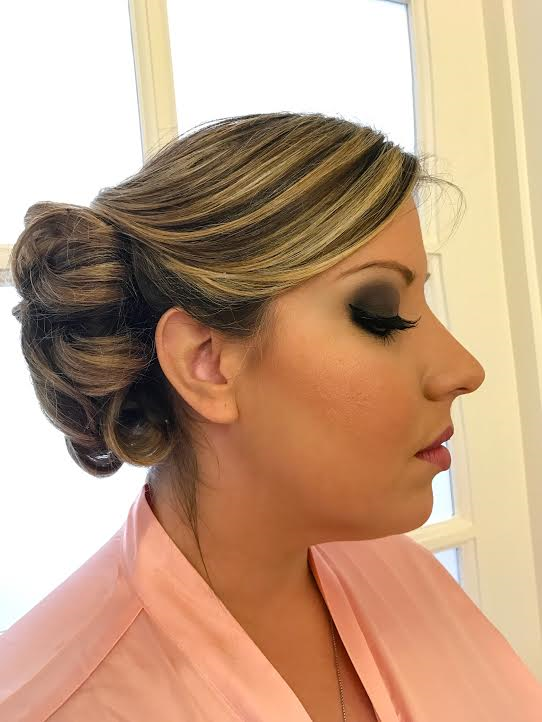 Please fill-out the form below and one of our wedding salon Miami team members will contact you. 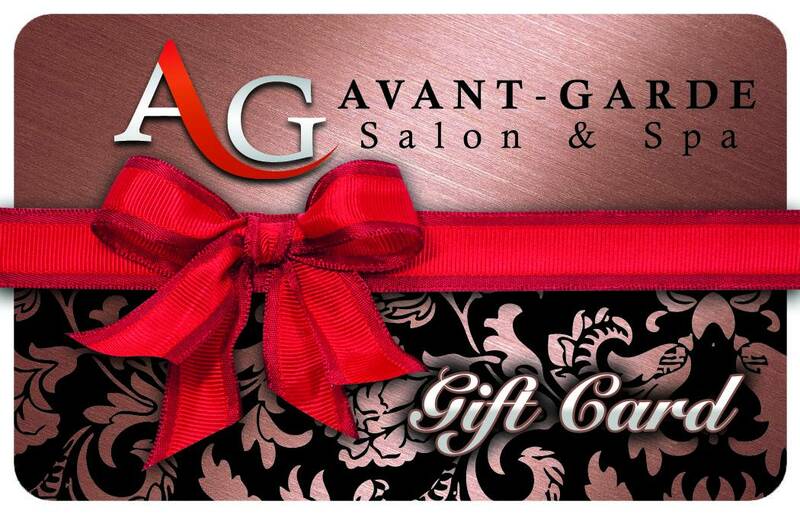 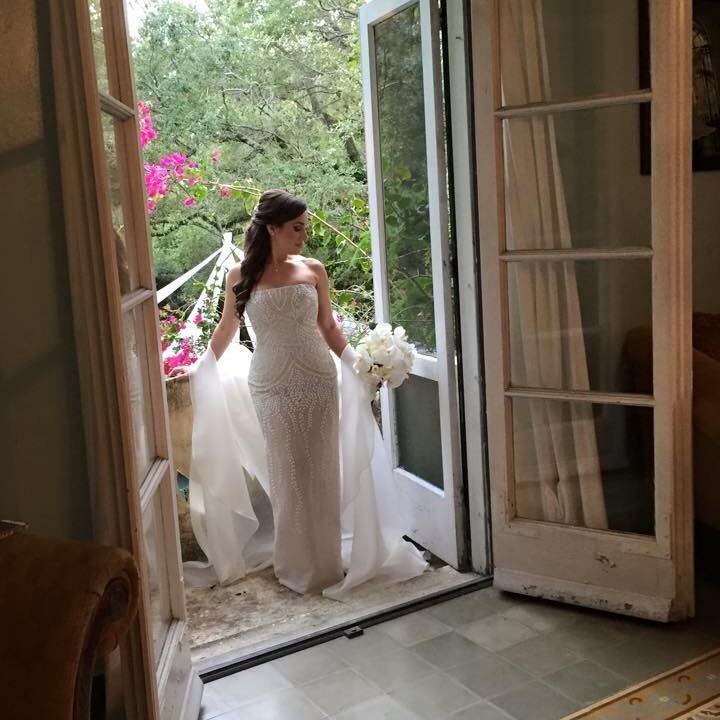 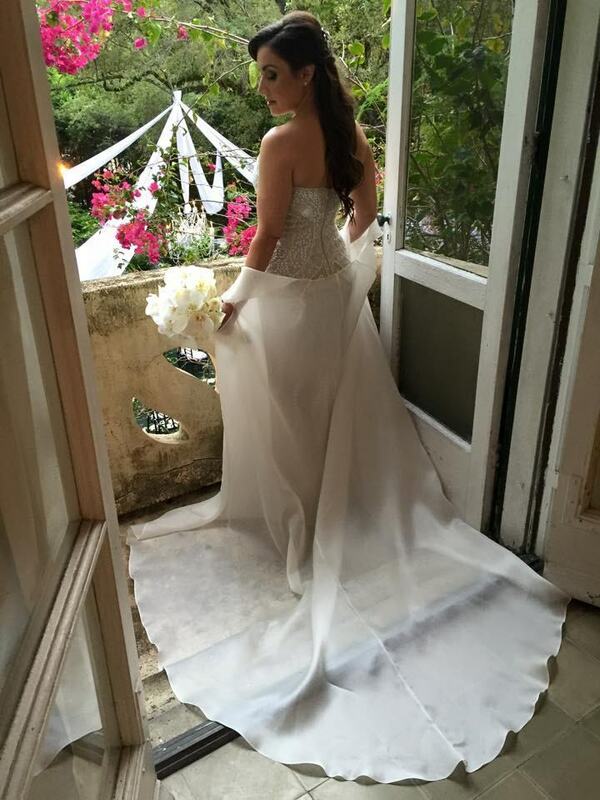 Avant-Garde is a Miami bridal salon with years of experience located at 155 Miracle Mile, Coral Gables, Florida.